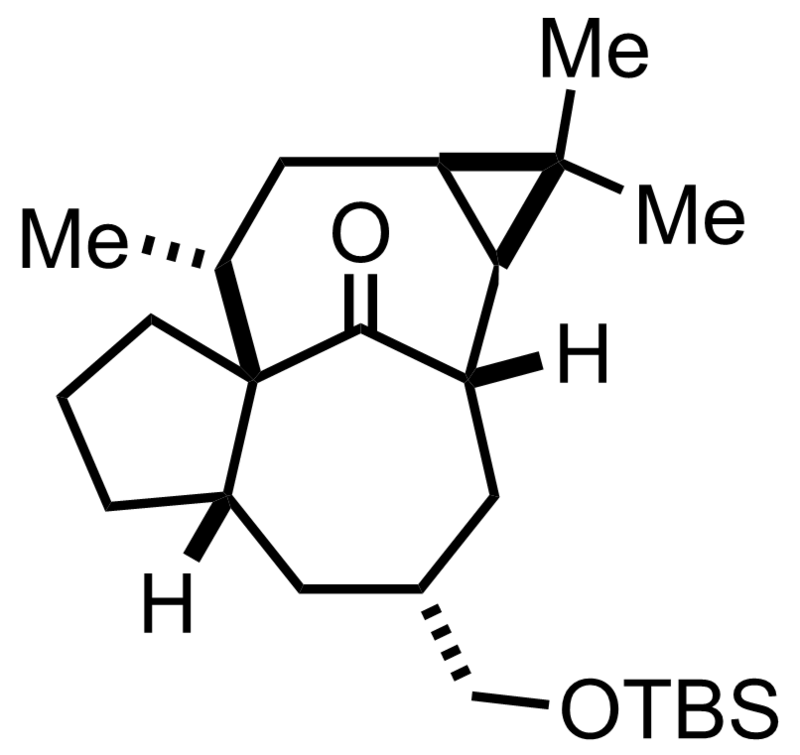 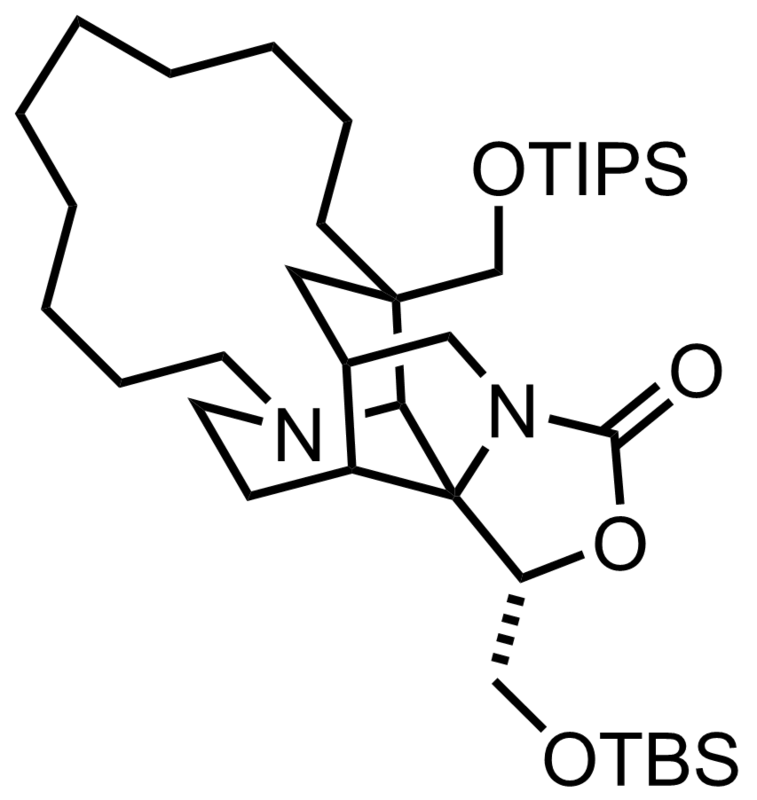 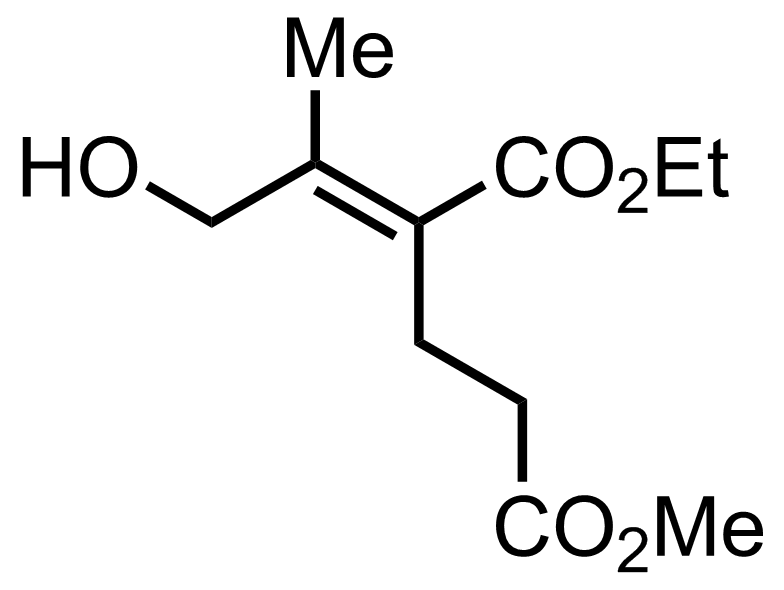 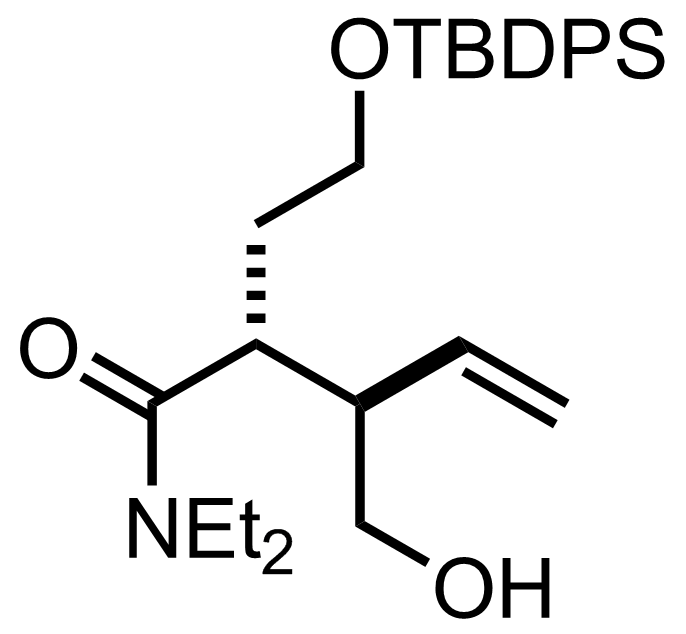 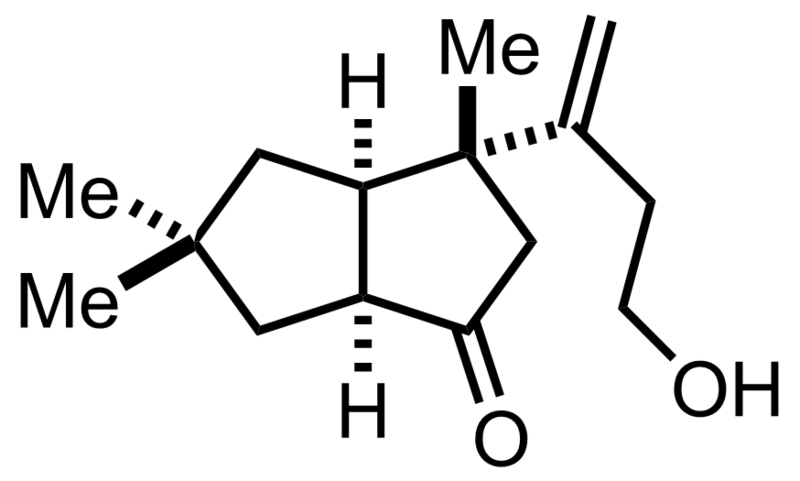 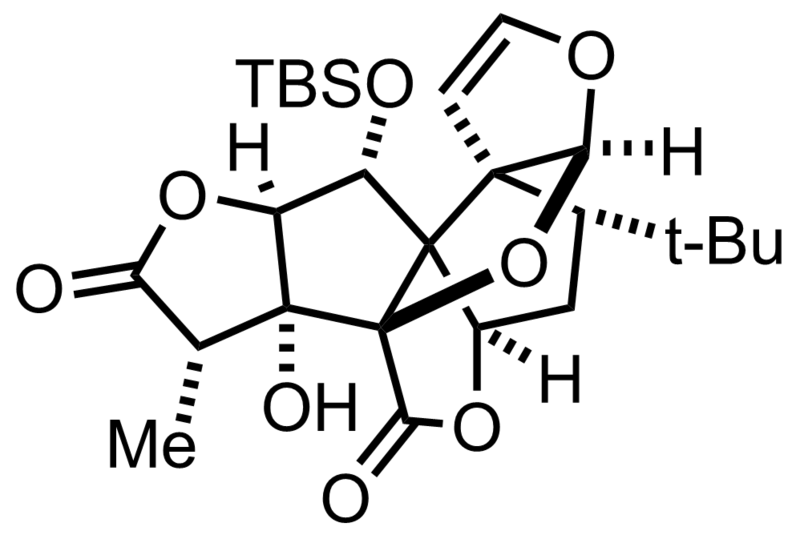 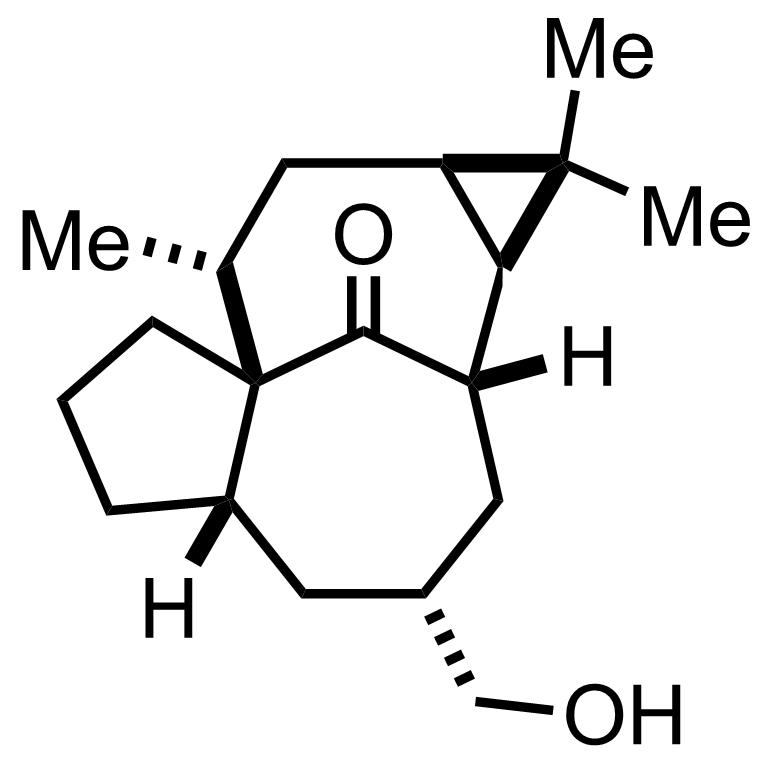 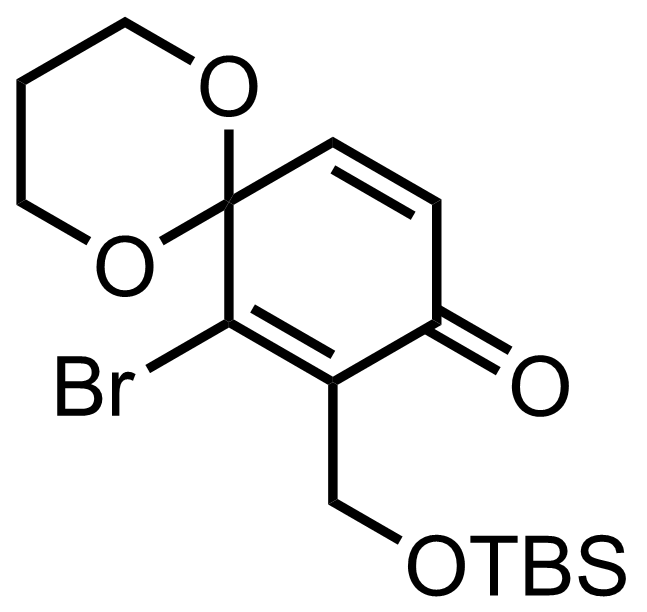 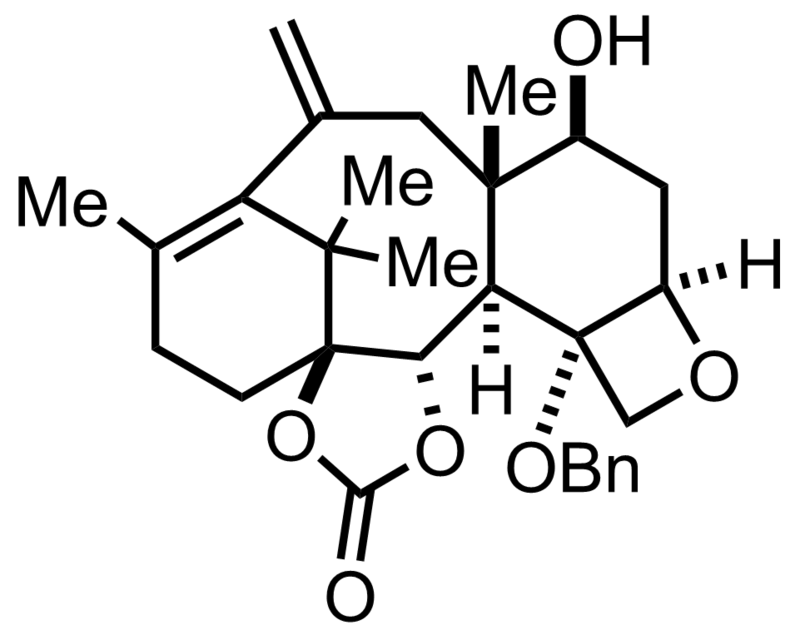 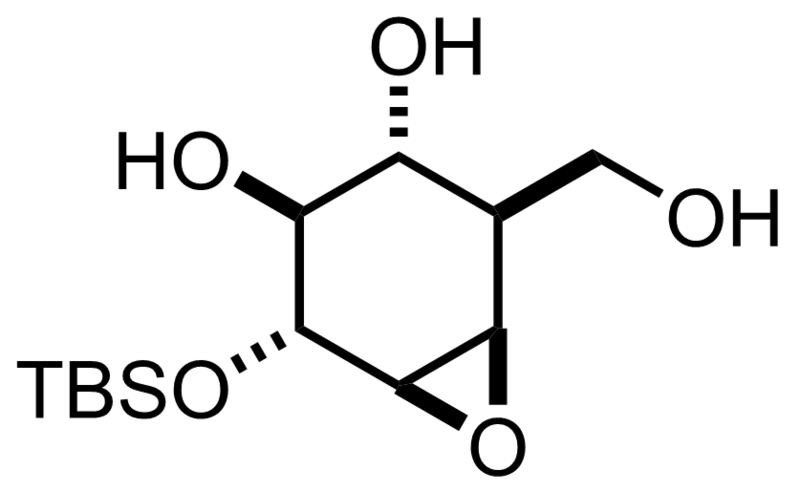 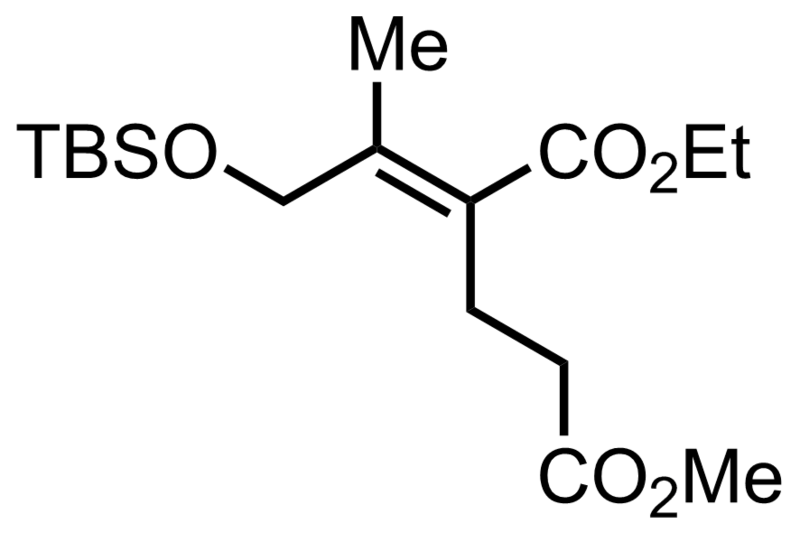 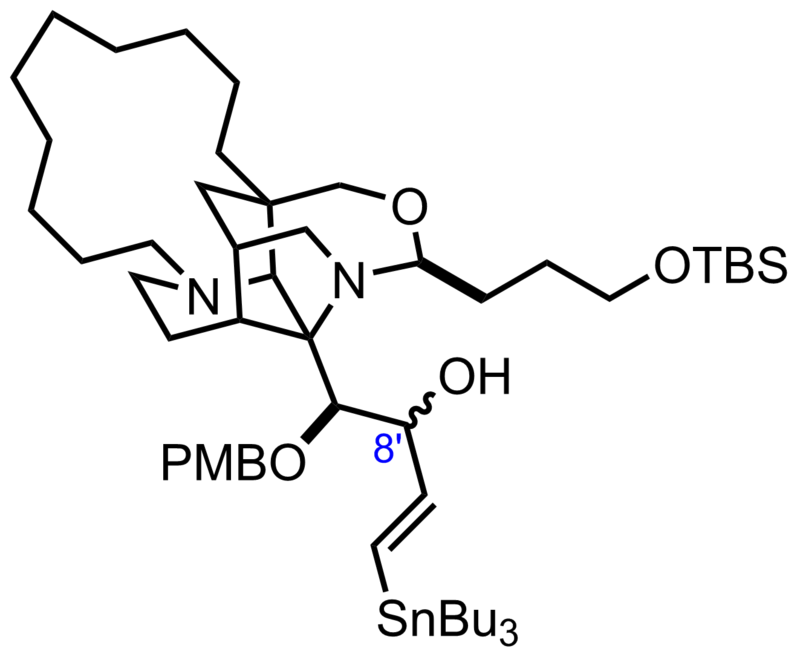 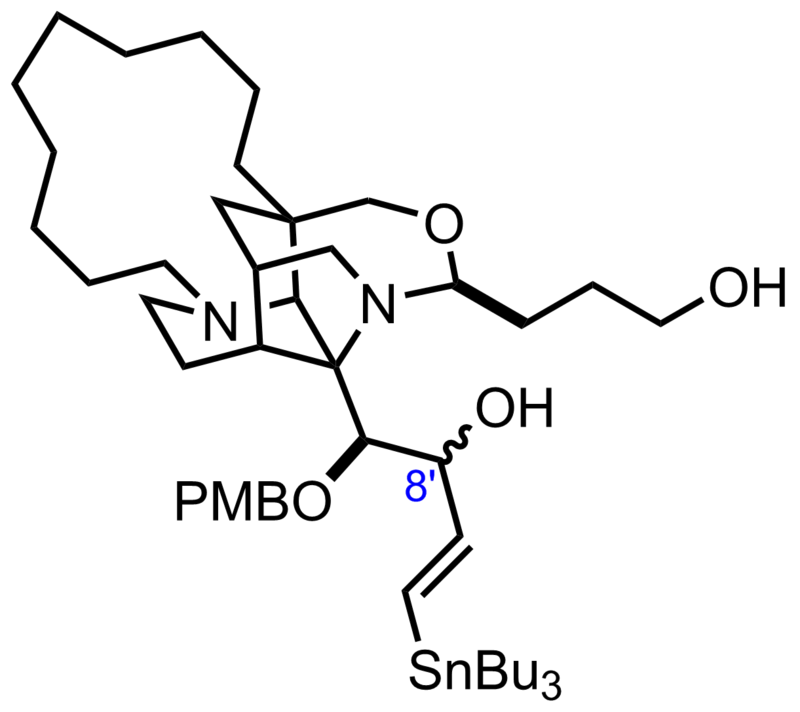 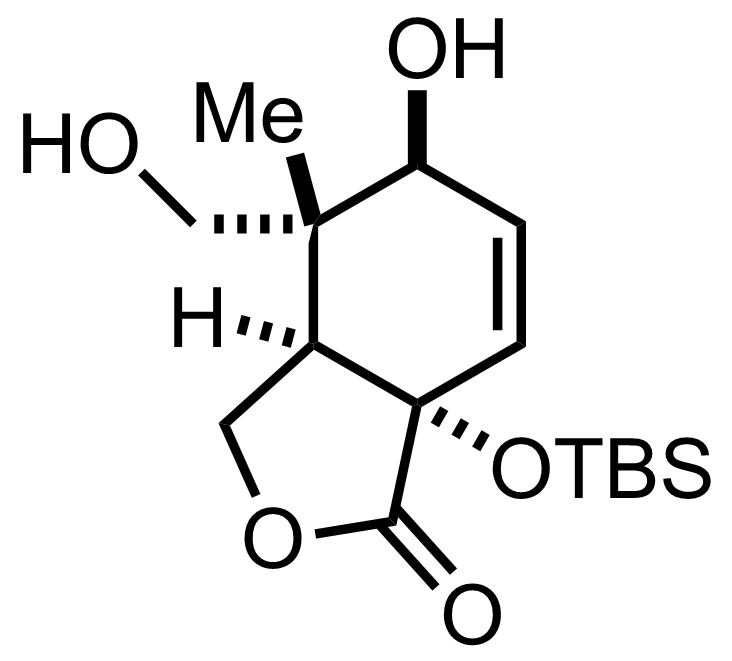 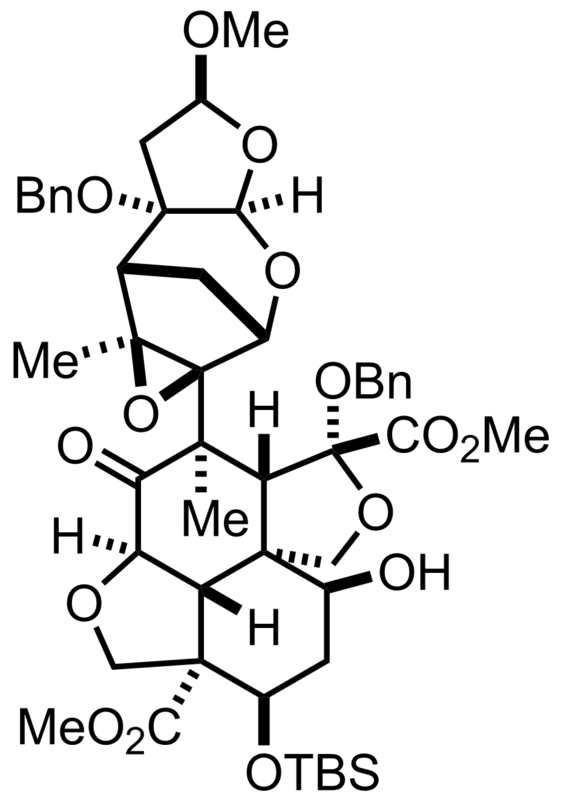 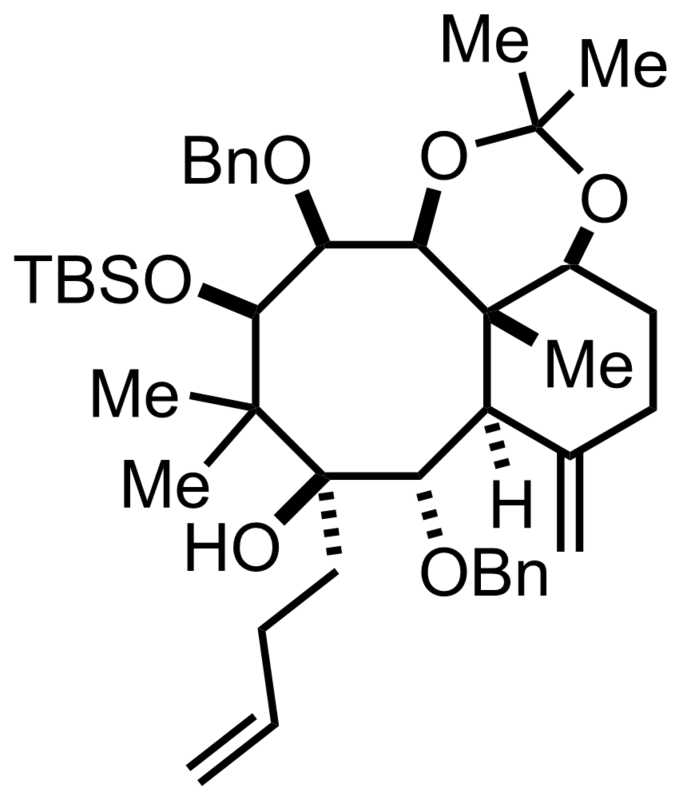 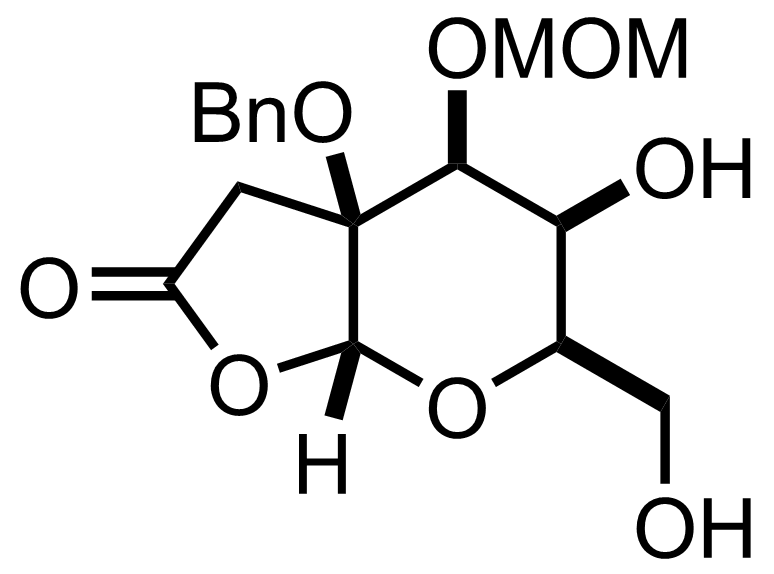 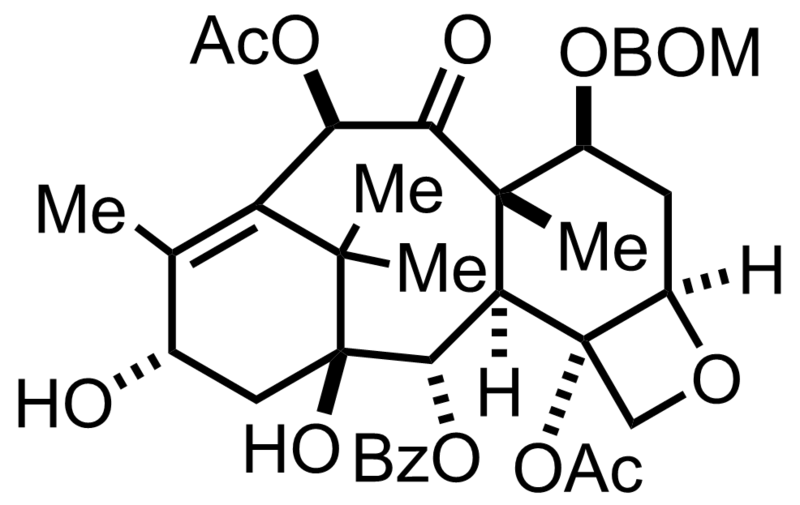 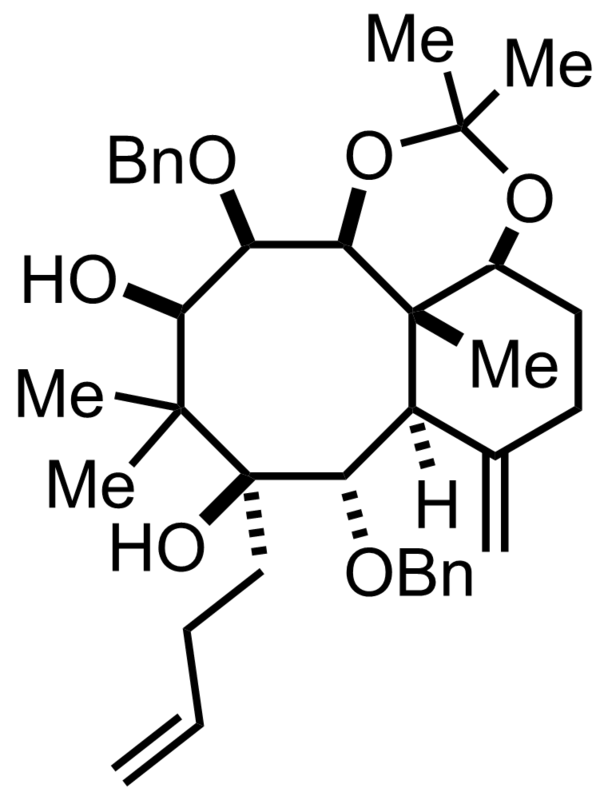 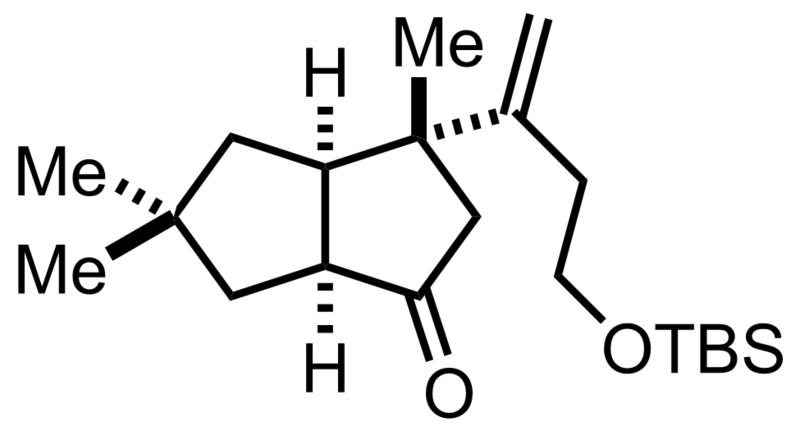 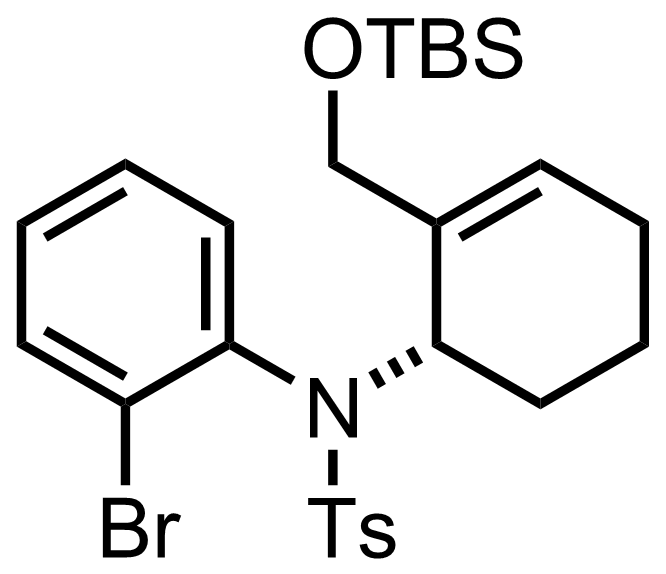 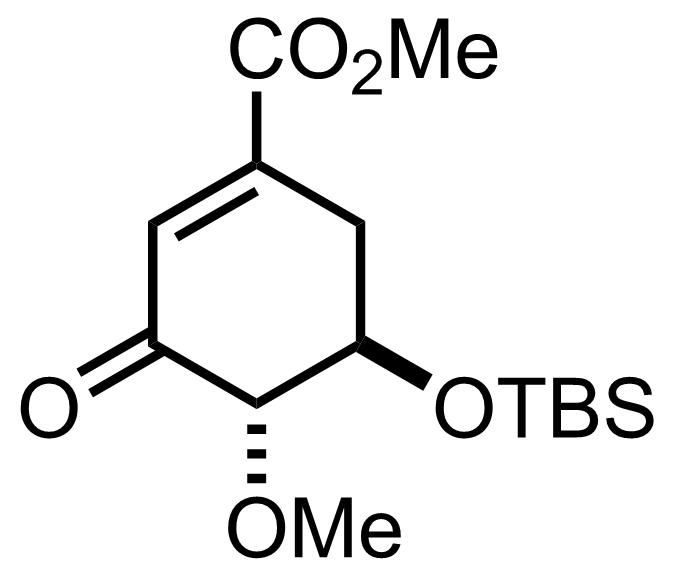 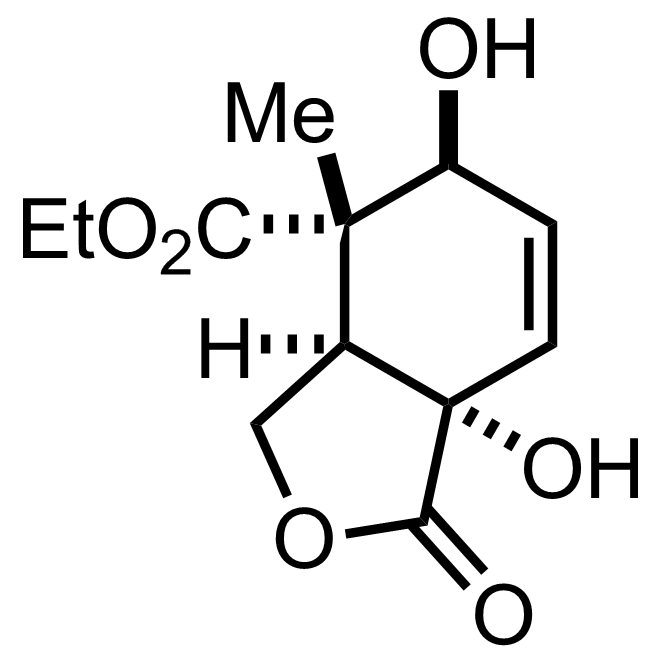 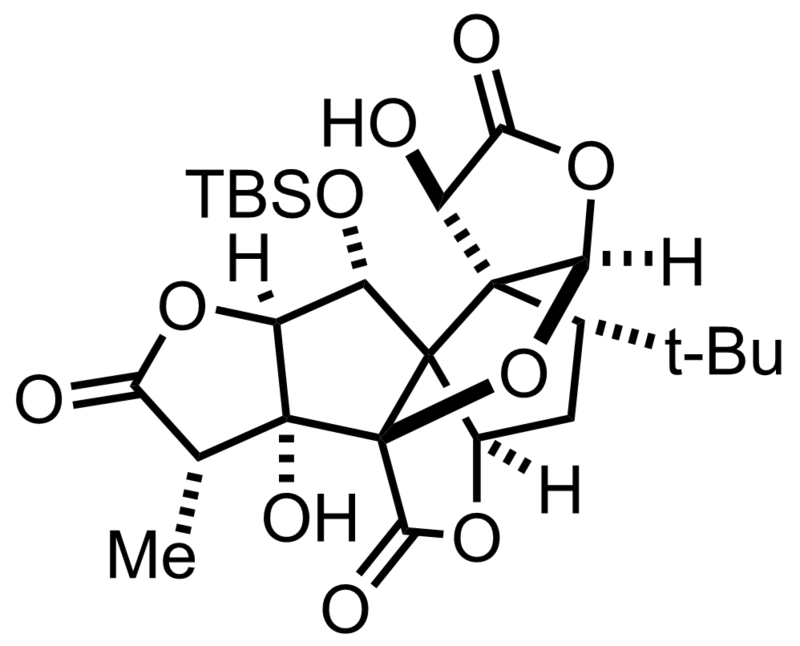 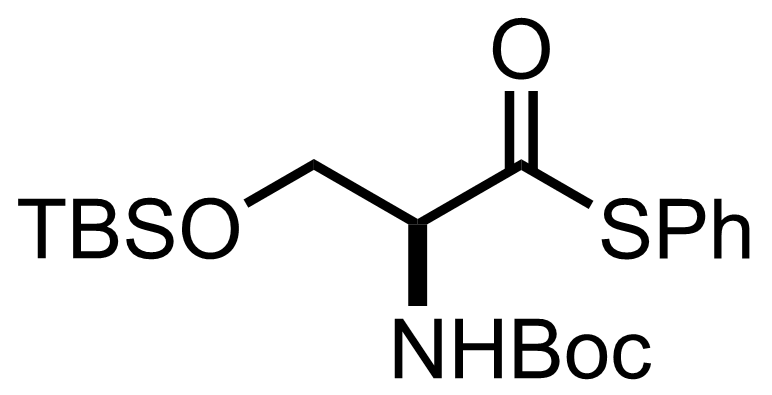 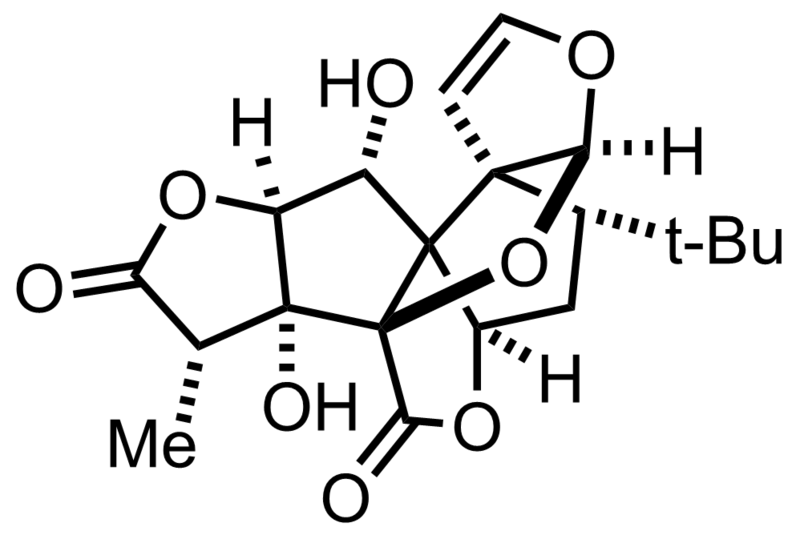 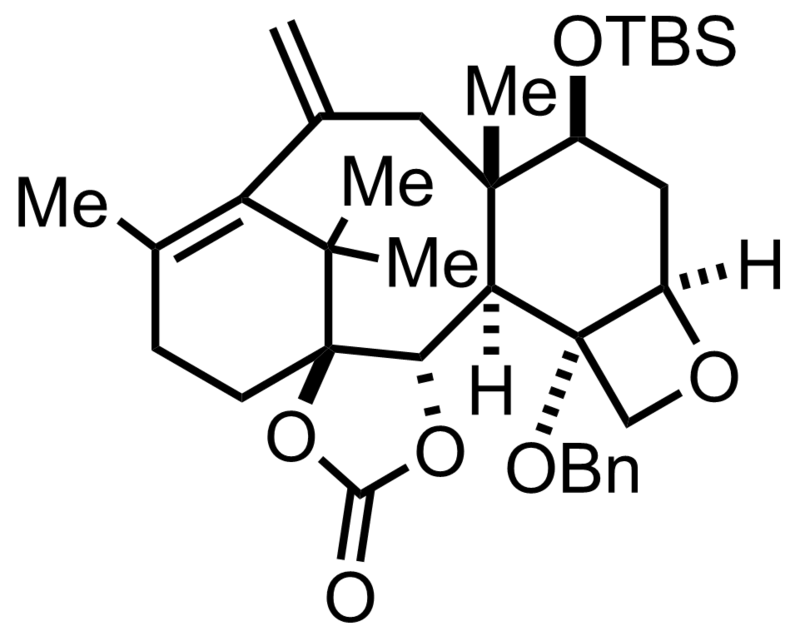 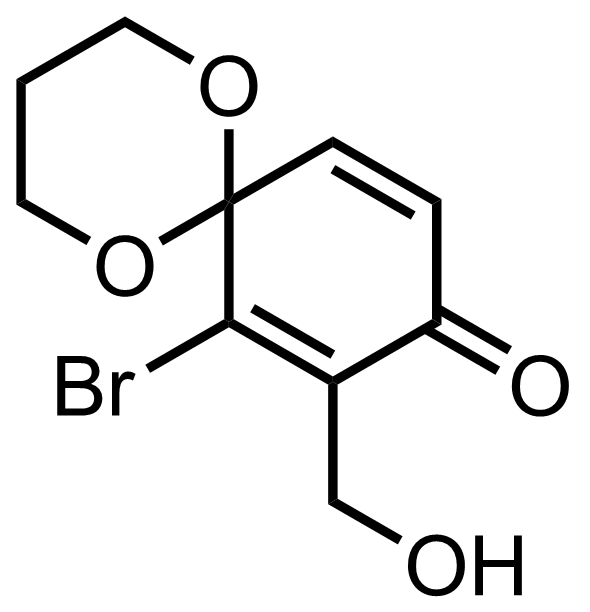 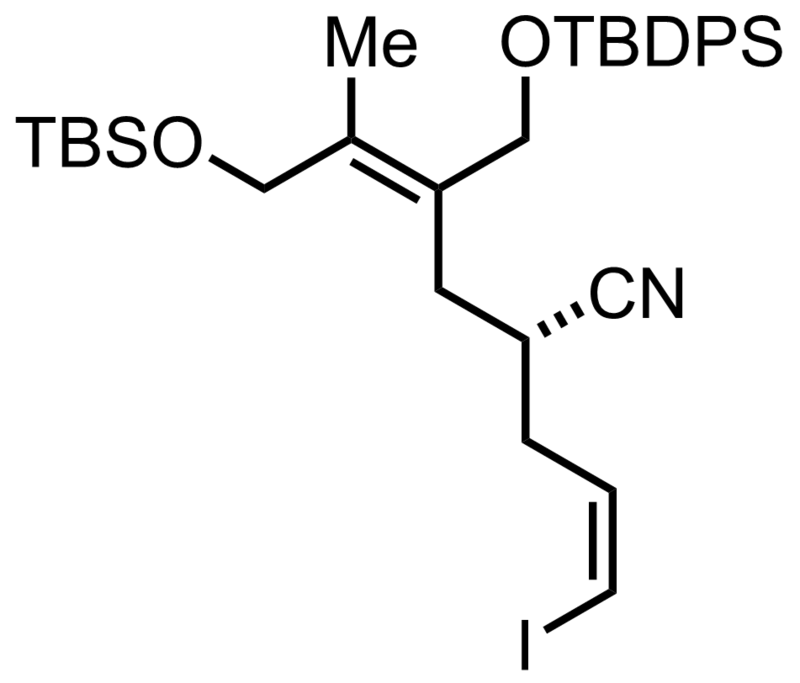 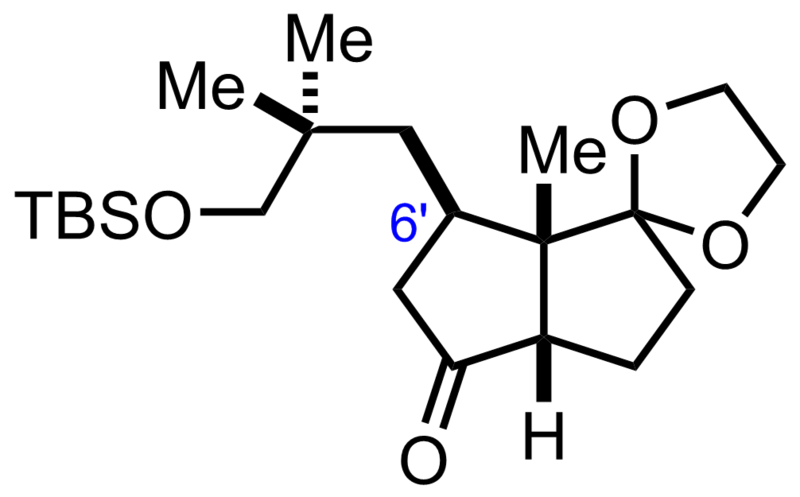 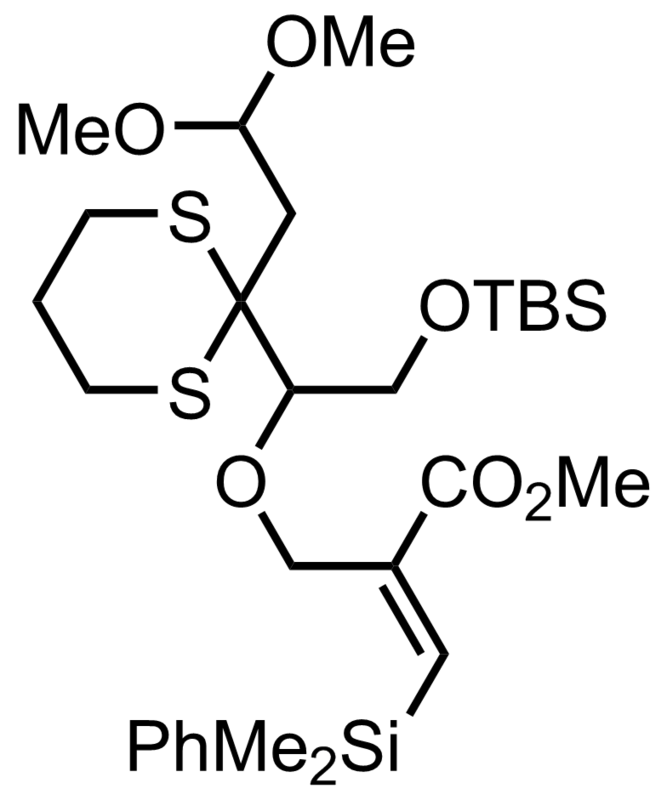 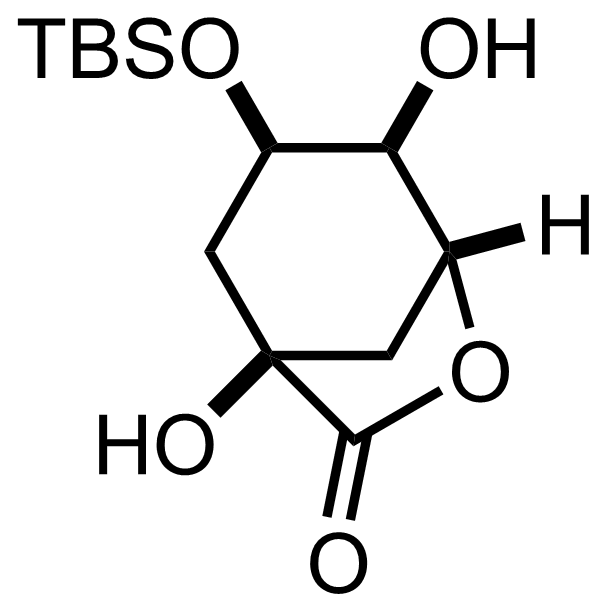 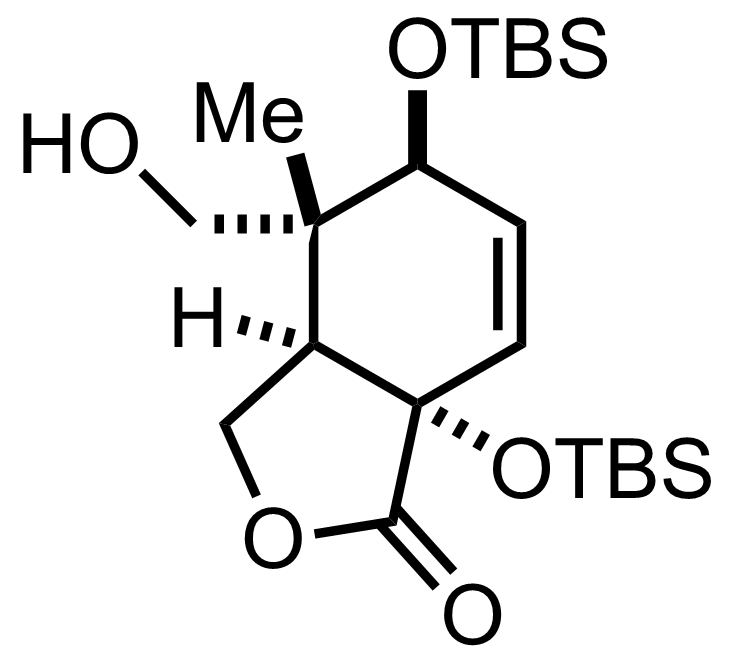 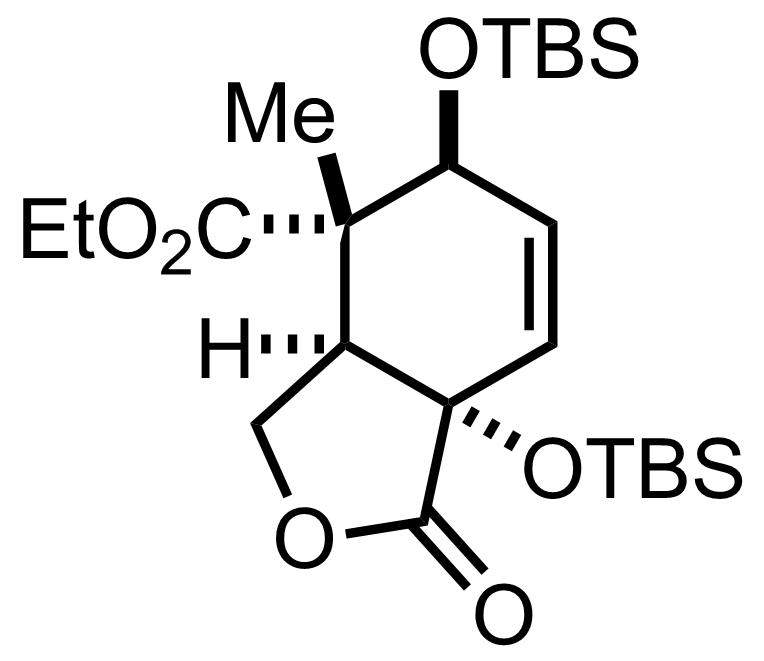 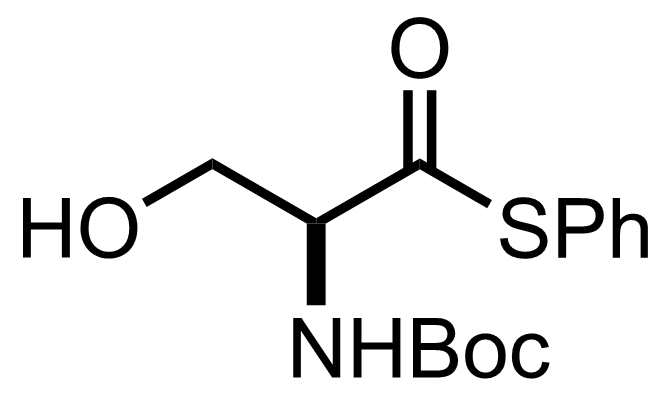 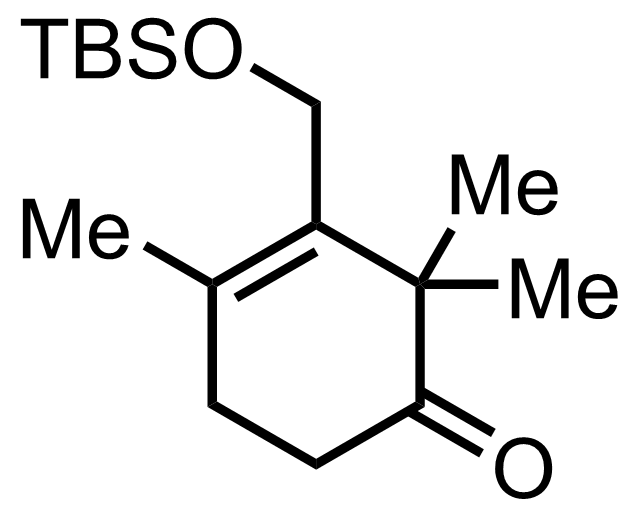 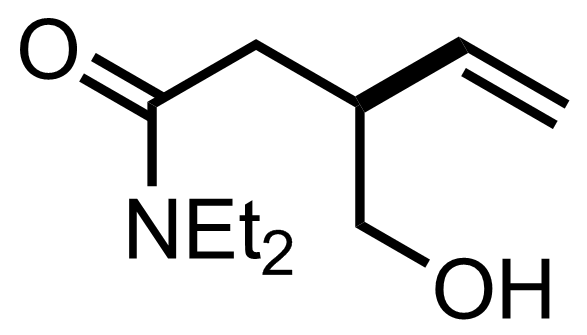 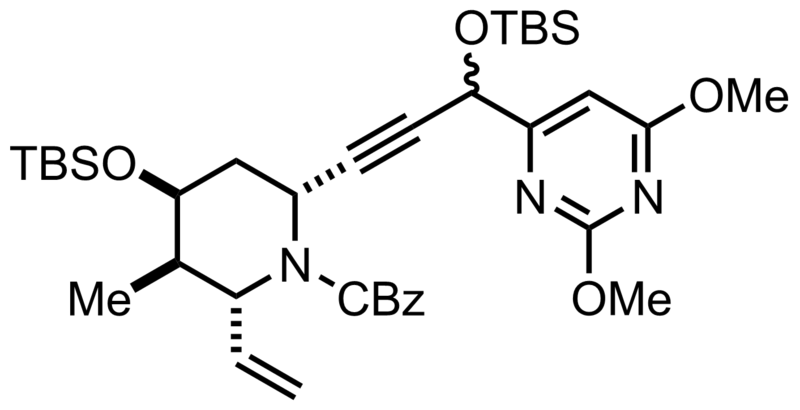 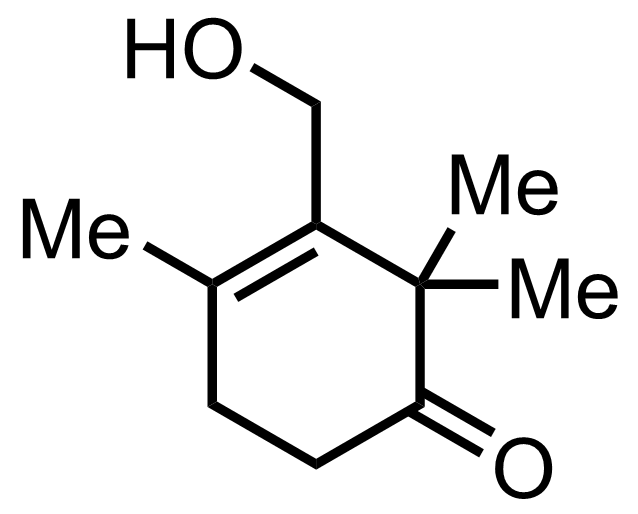 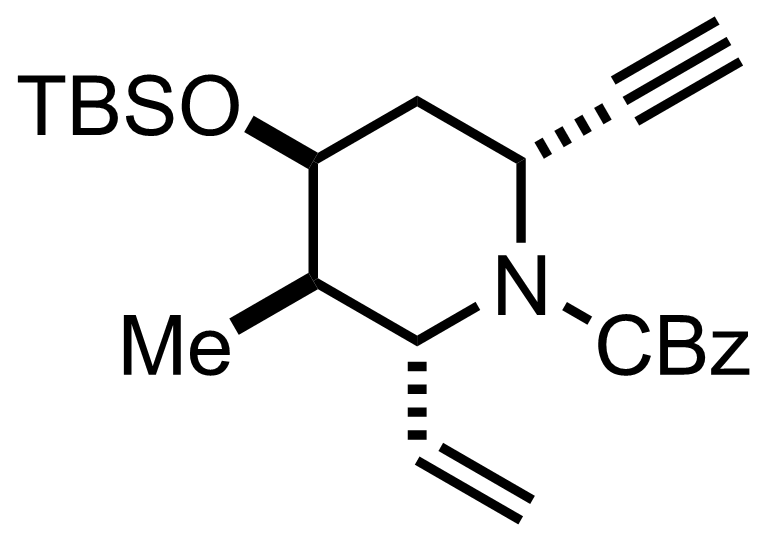 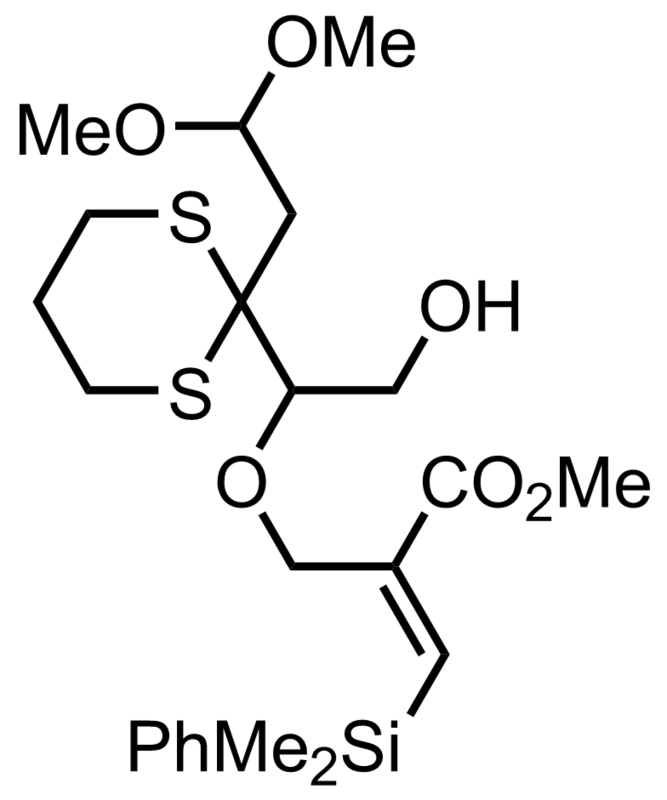 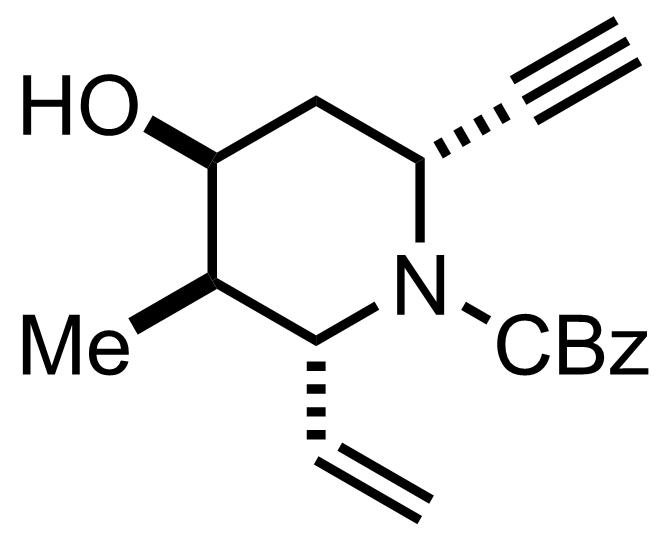 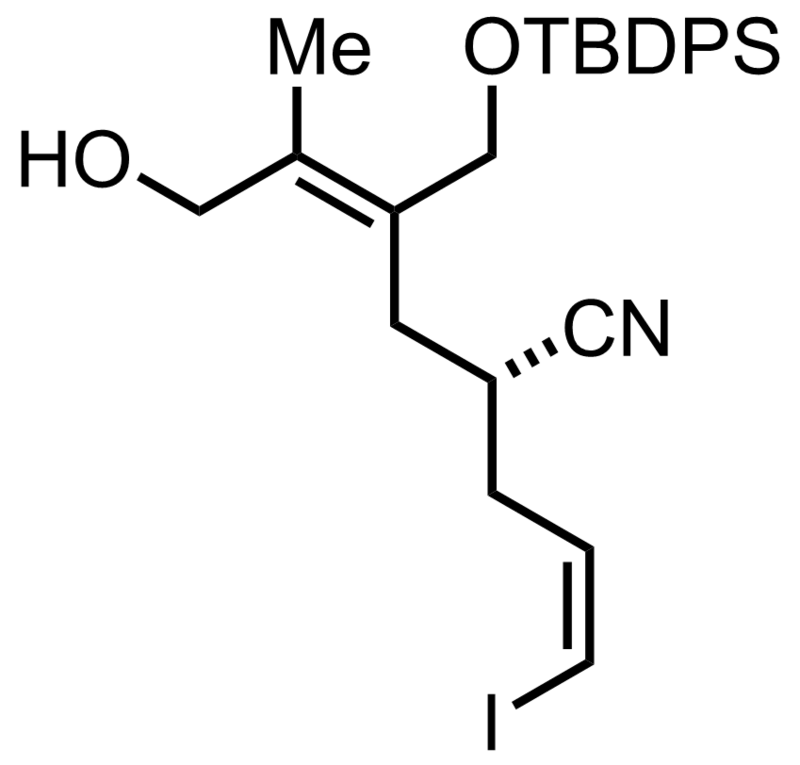 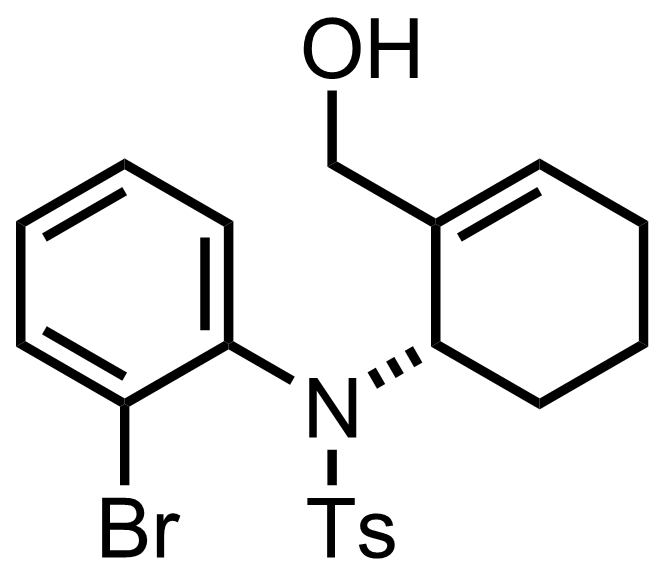 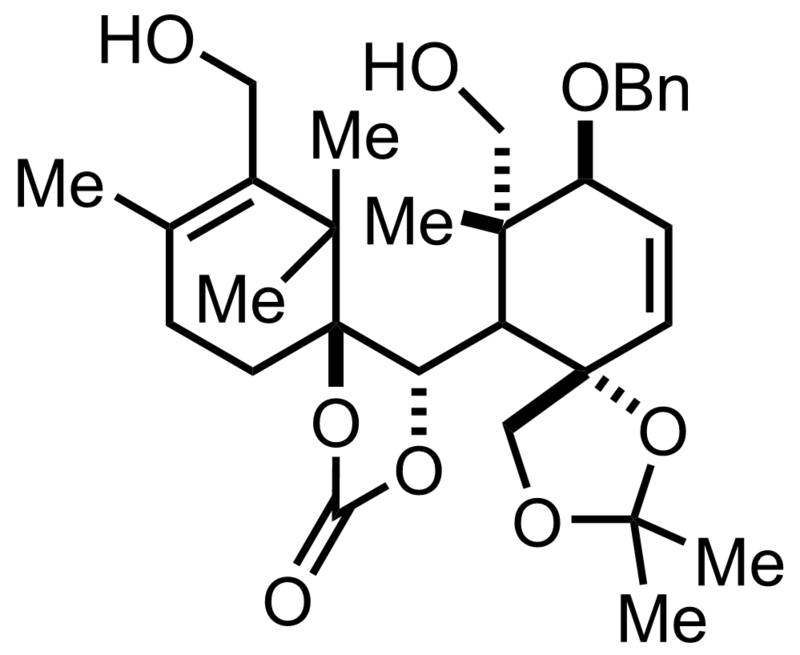 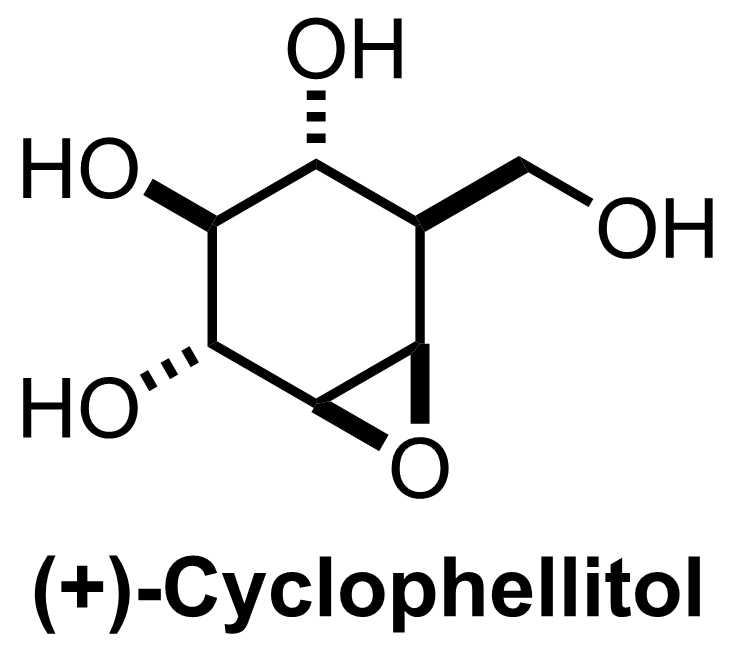 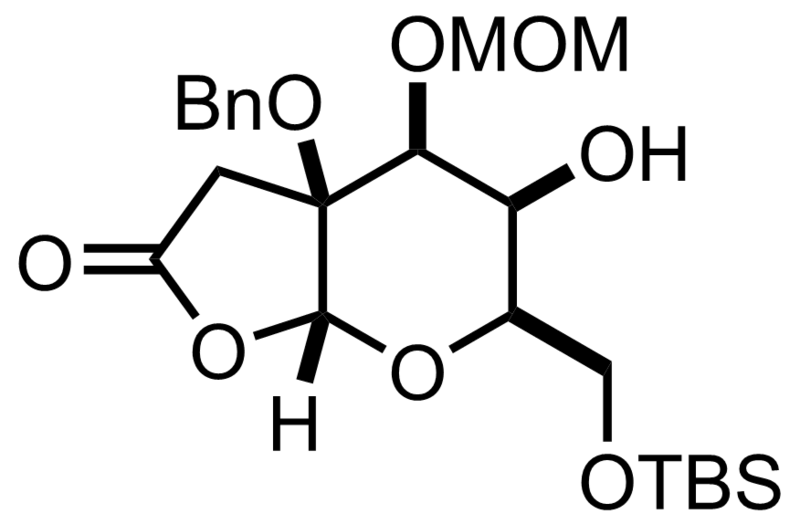 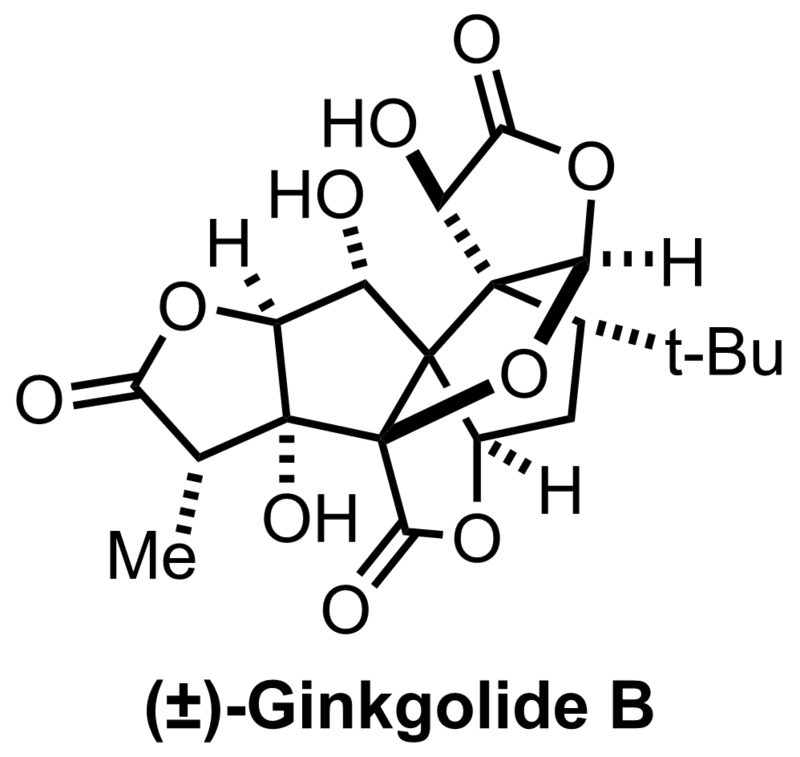 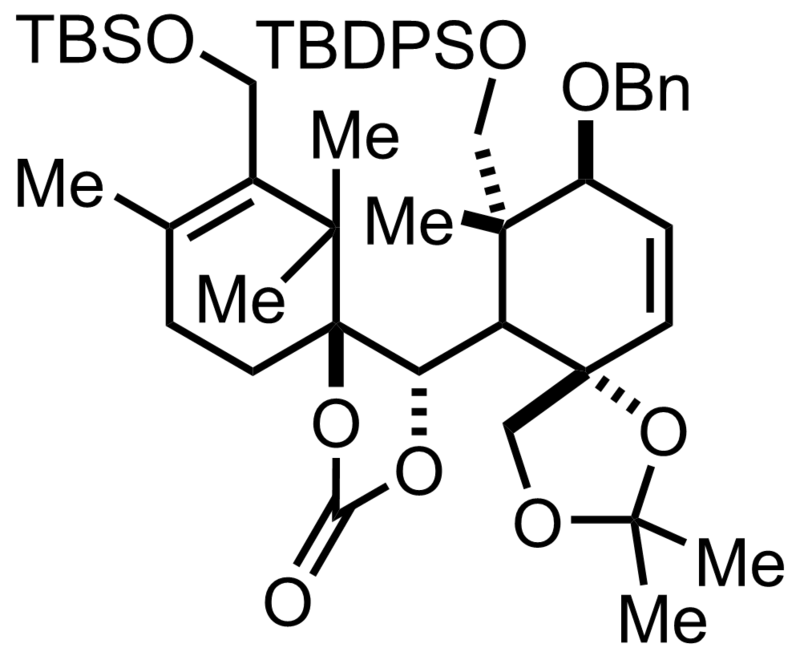 tert-Butyldimethylsilyl ether (TBS, TBDMS)protecting group. 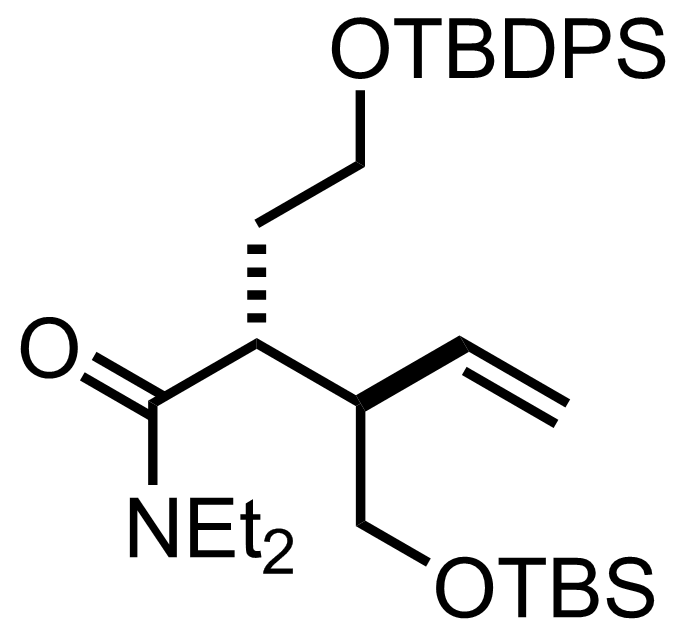 "The following protection / deprotection sequence was due to a late deviation from the initial plan." 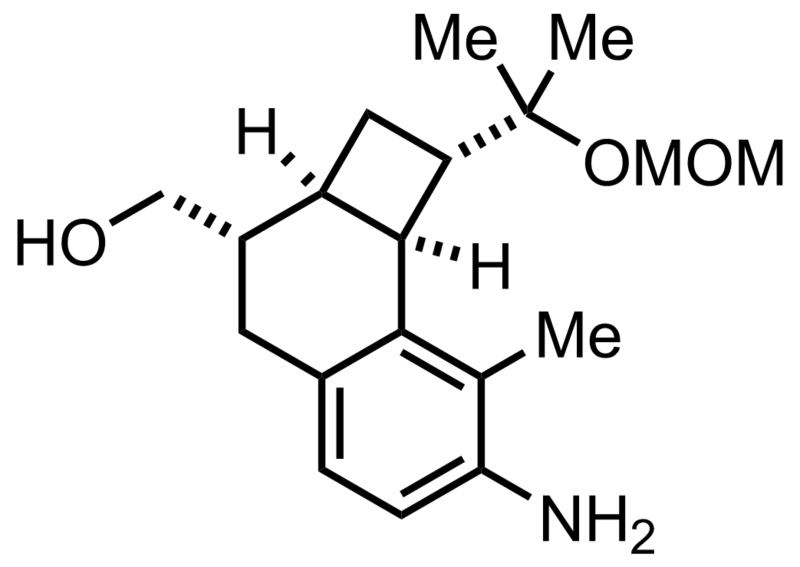 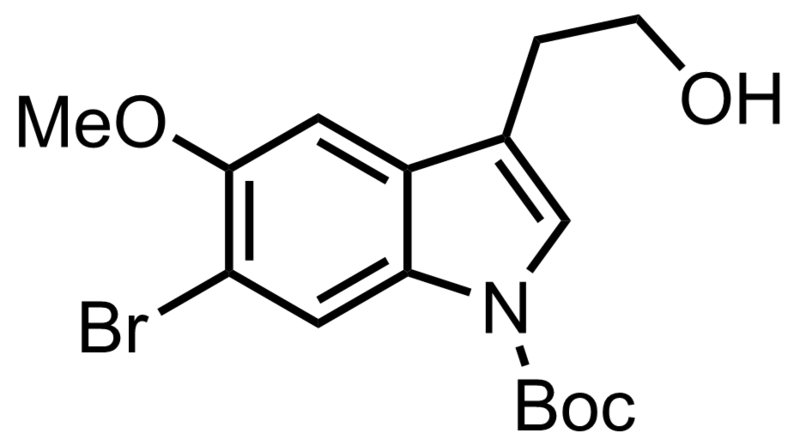 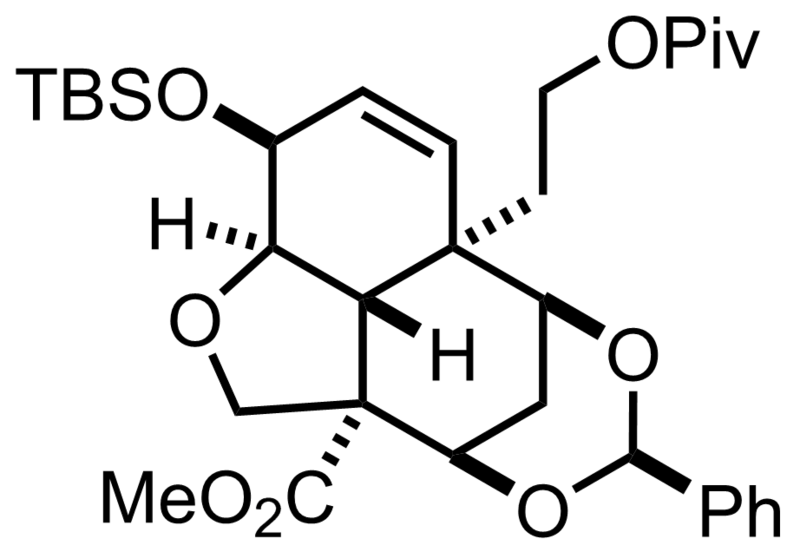 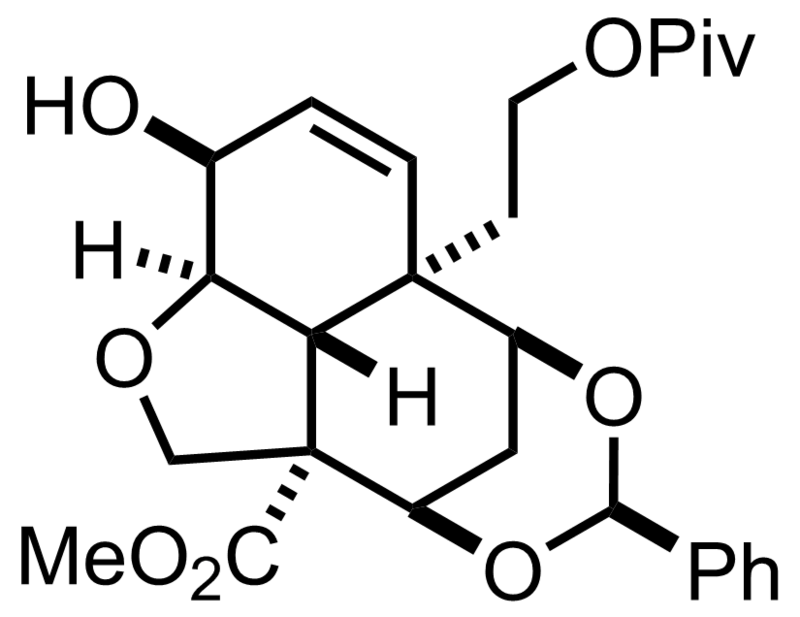 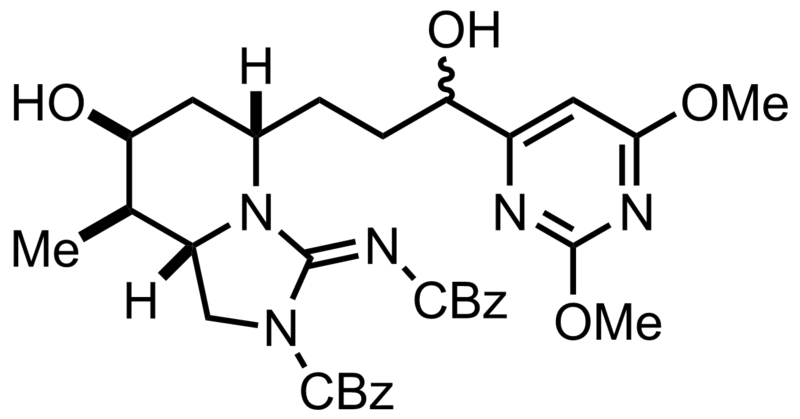 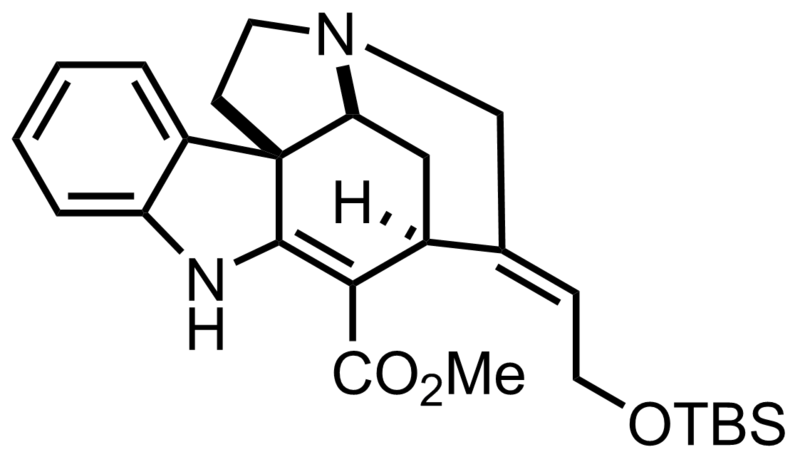 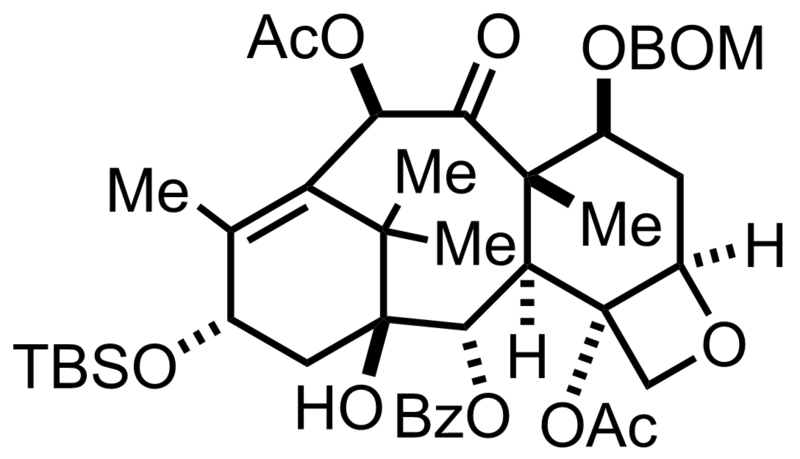 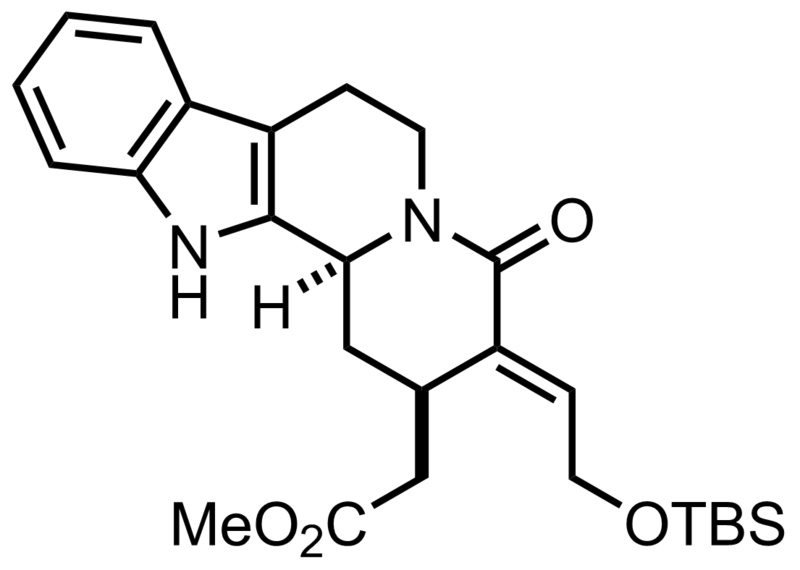 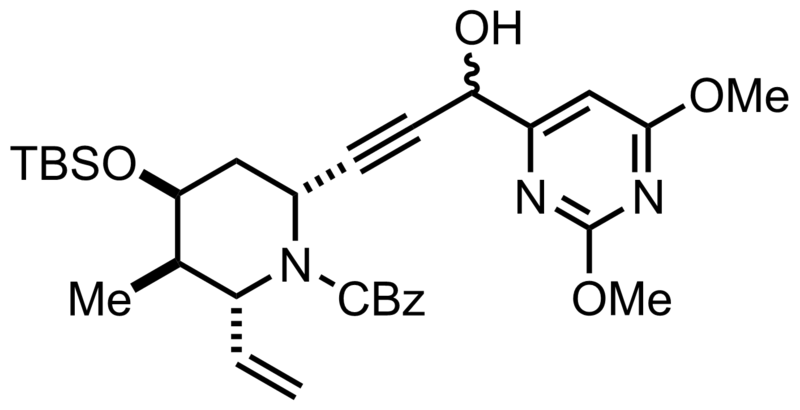 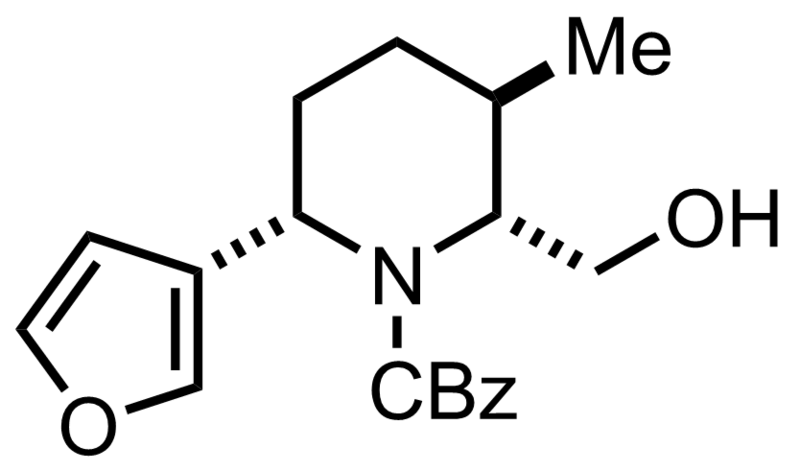 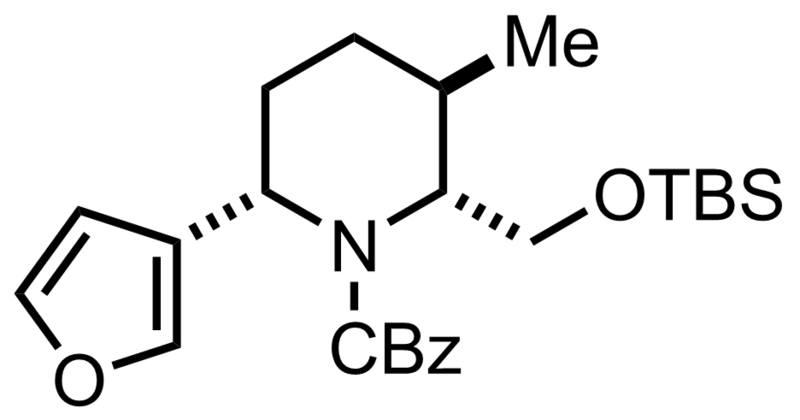 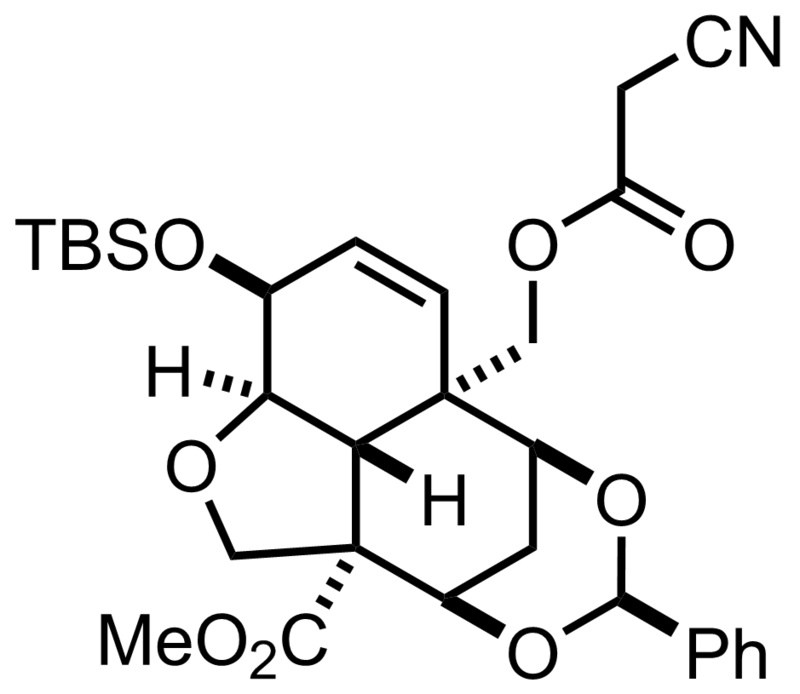 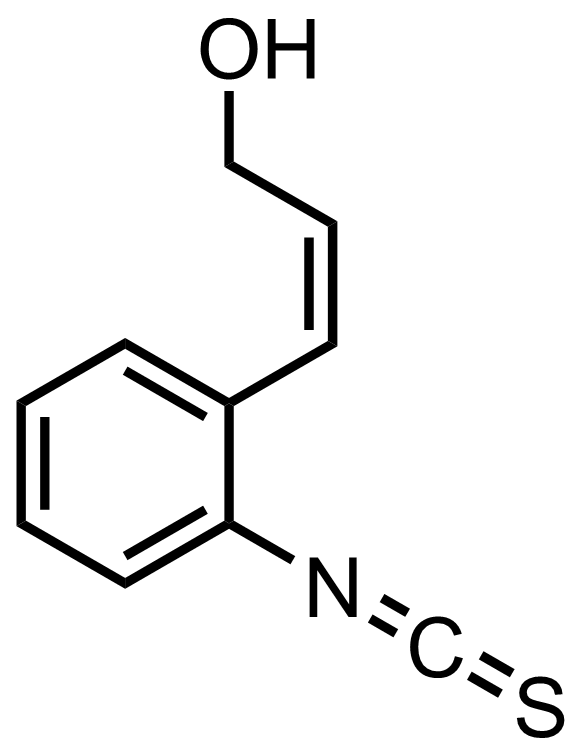 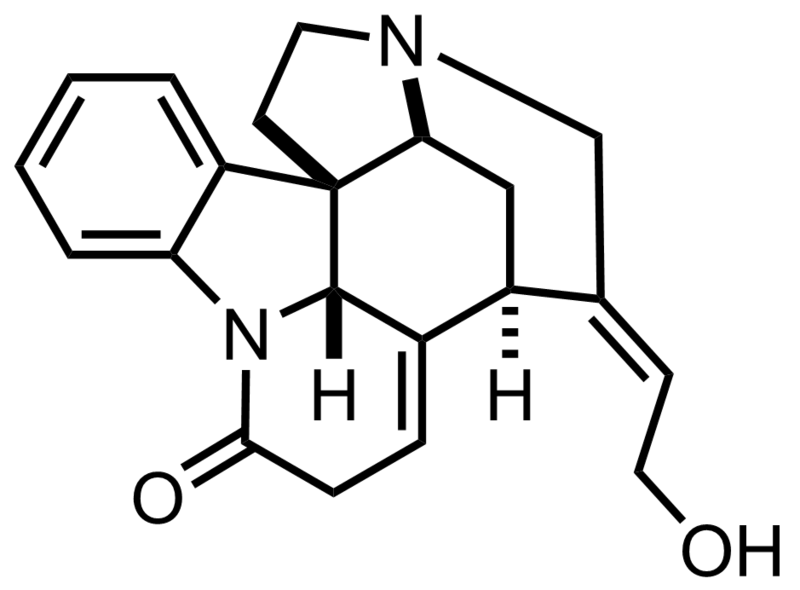 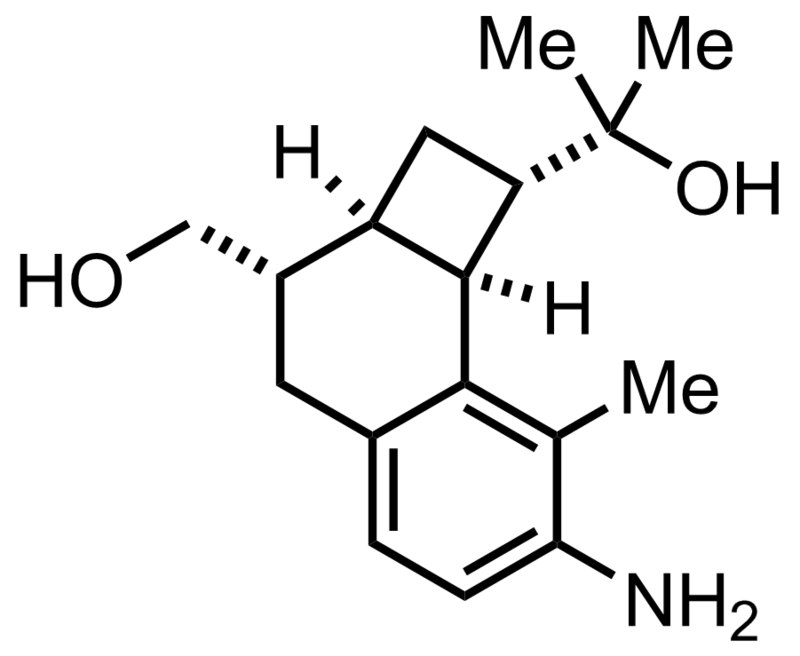 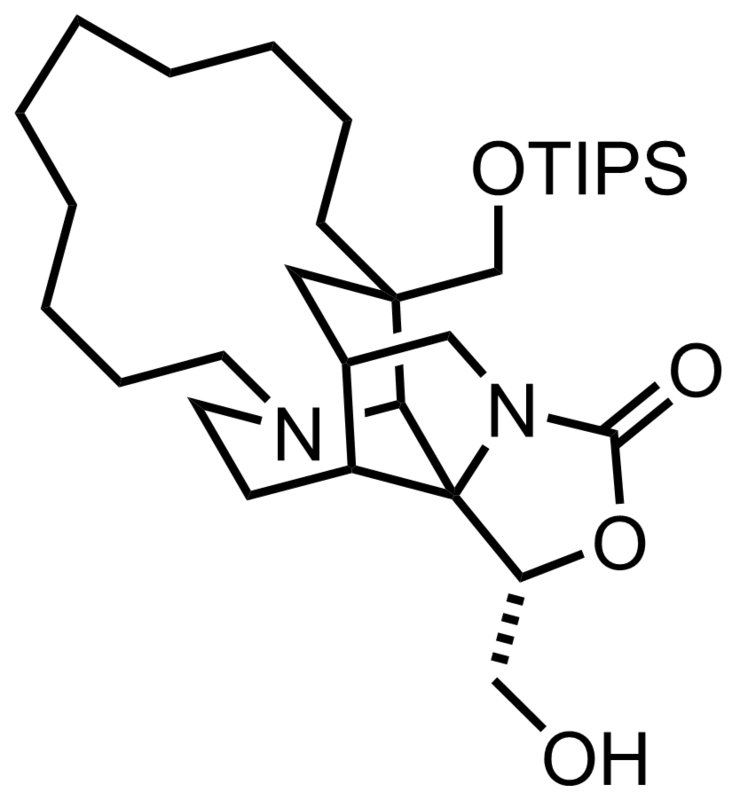 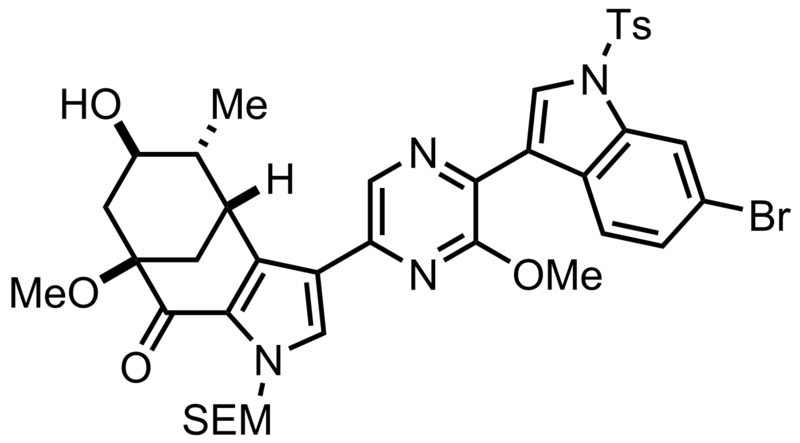 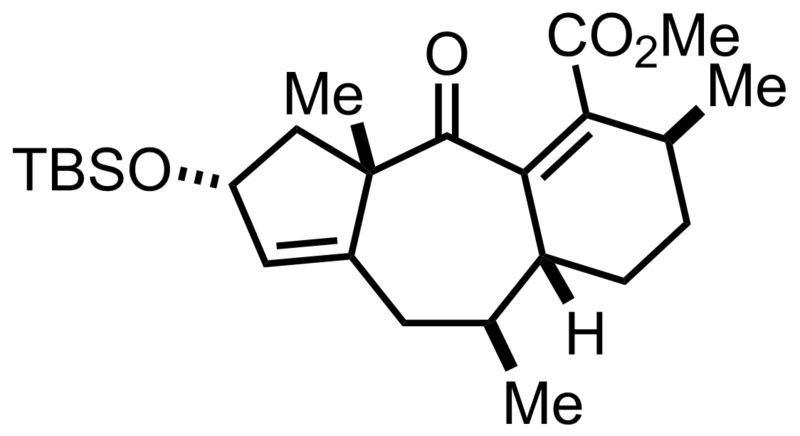 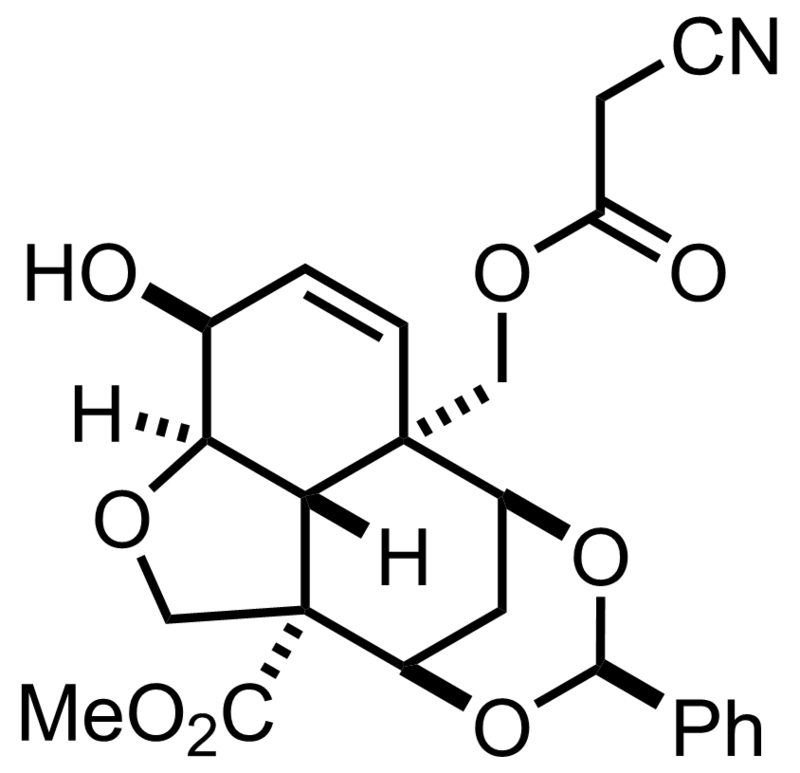 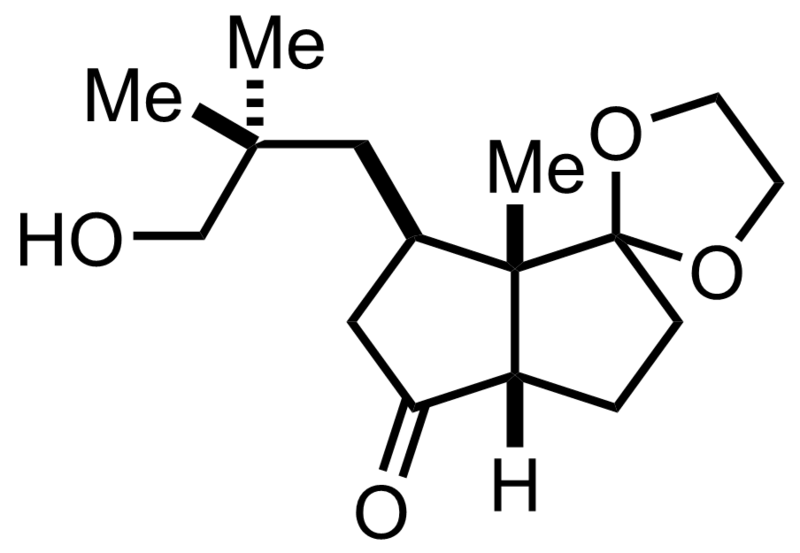 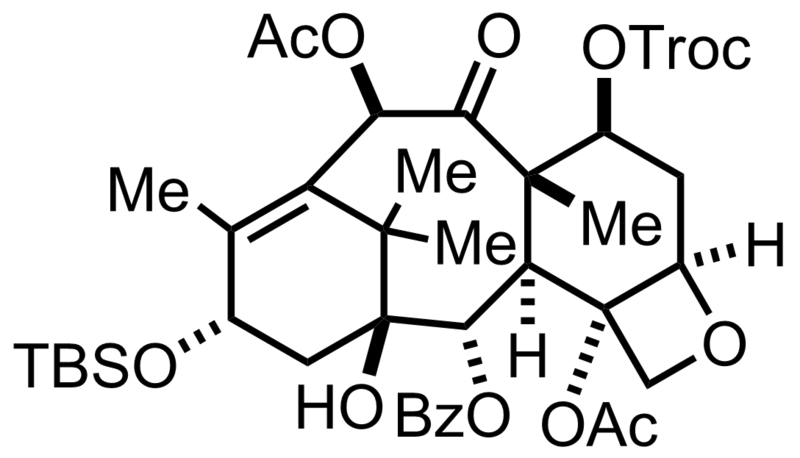 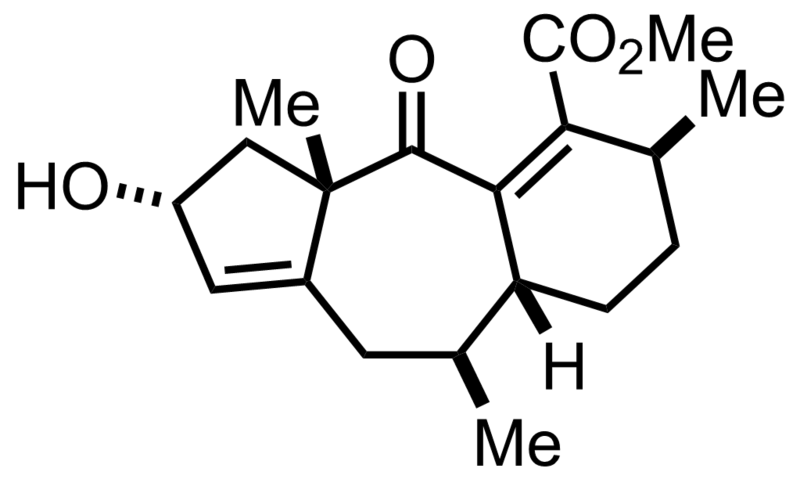 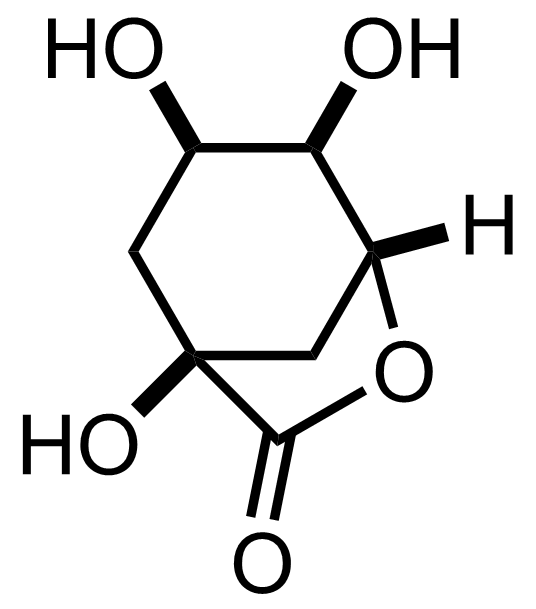 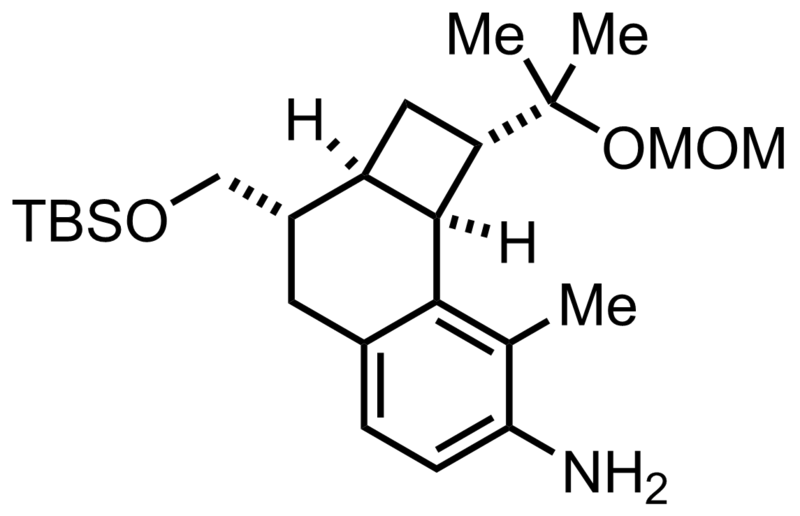 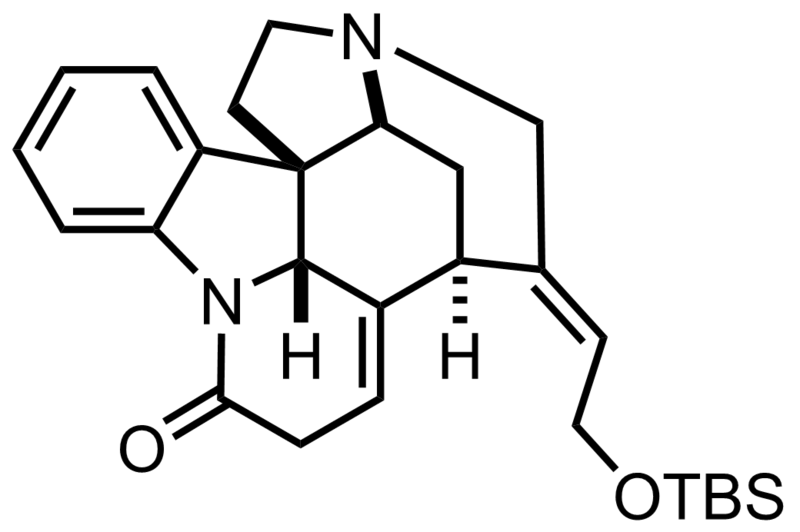 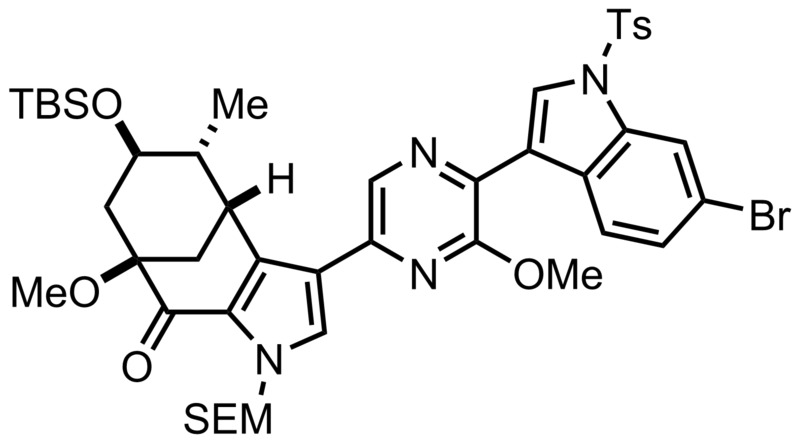 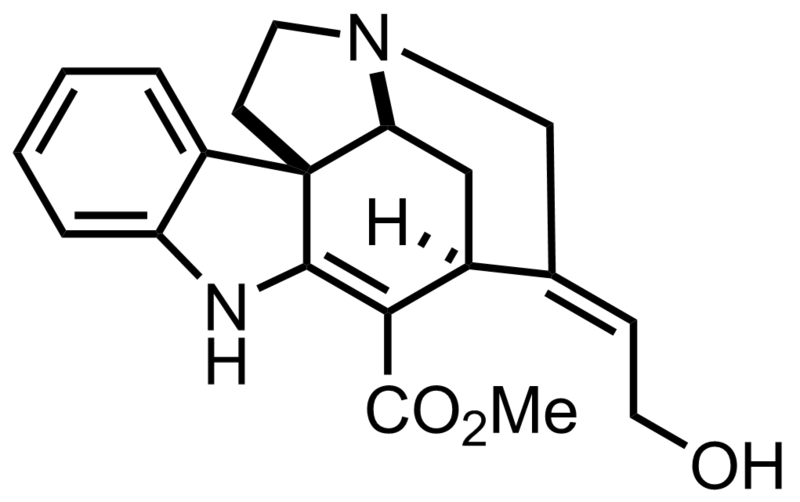 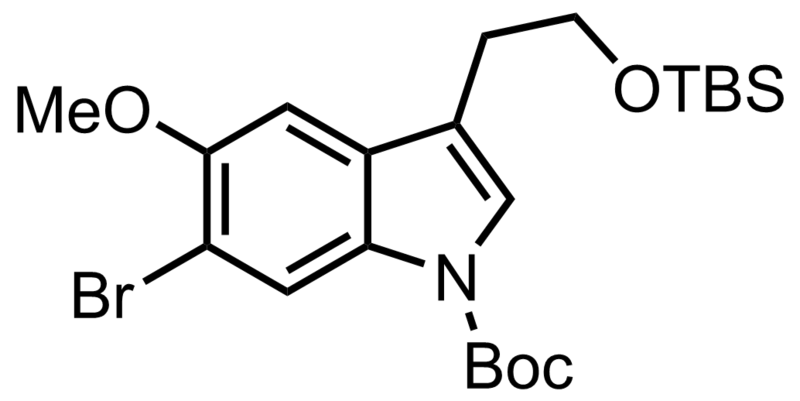 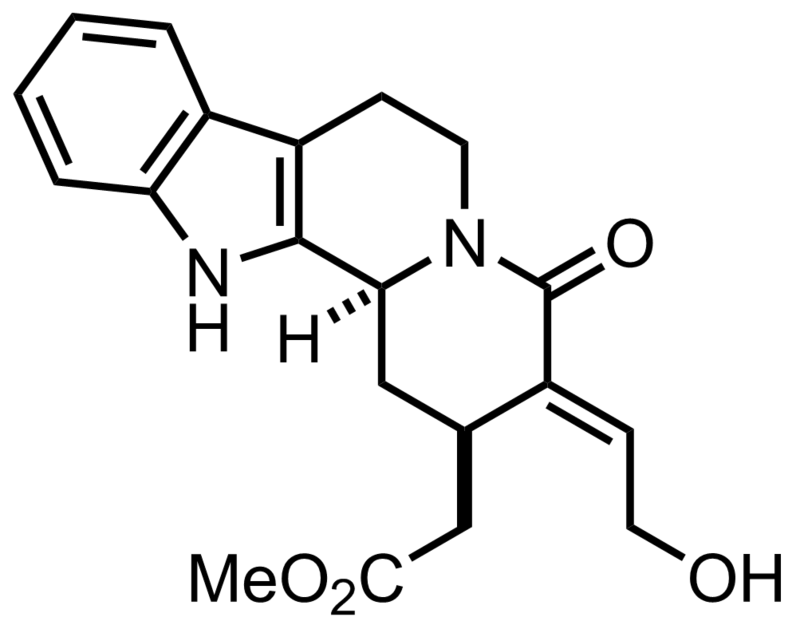 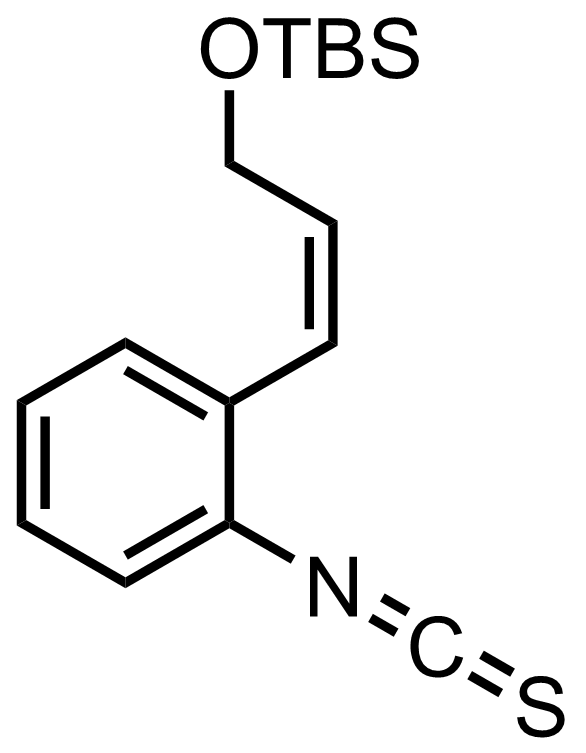 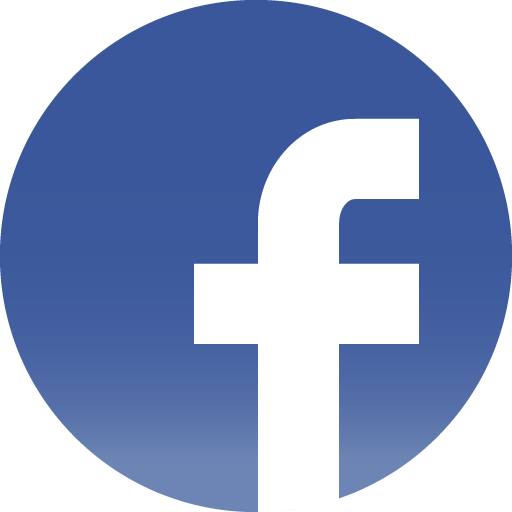 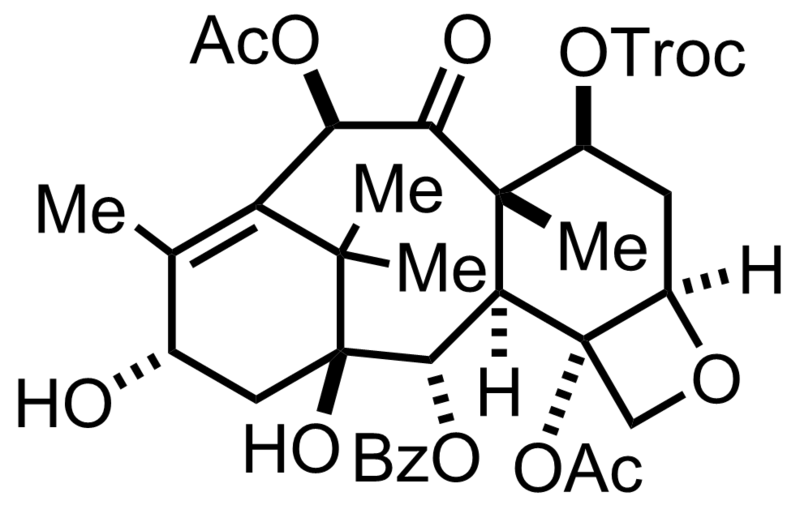 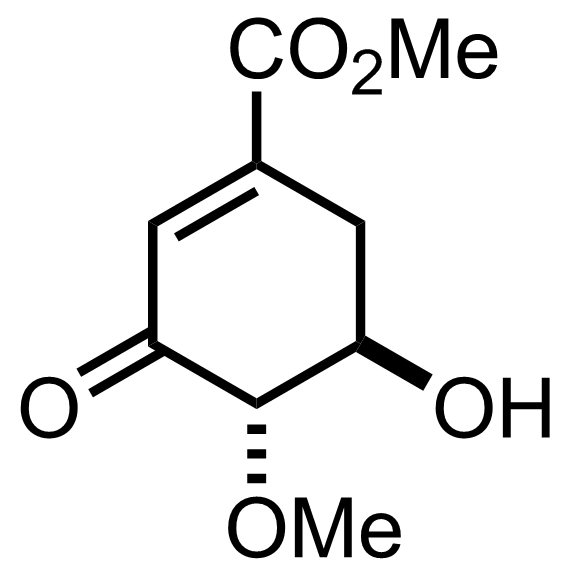 "The product is also obtained by the degradation of natural azadirachtin."